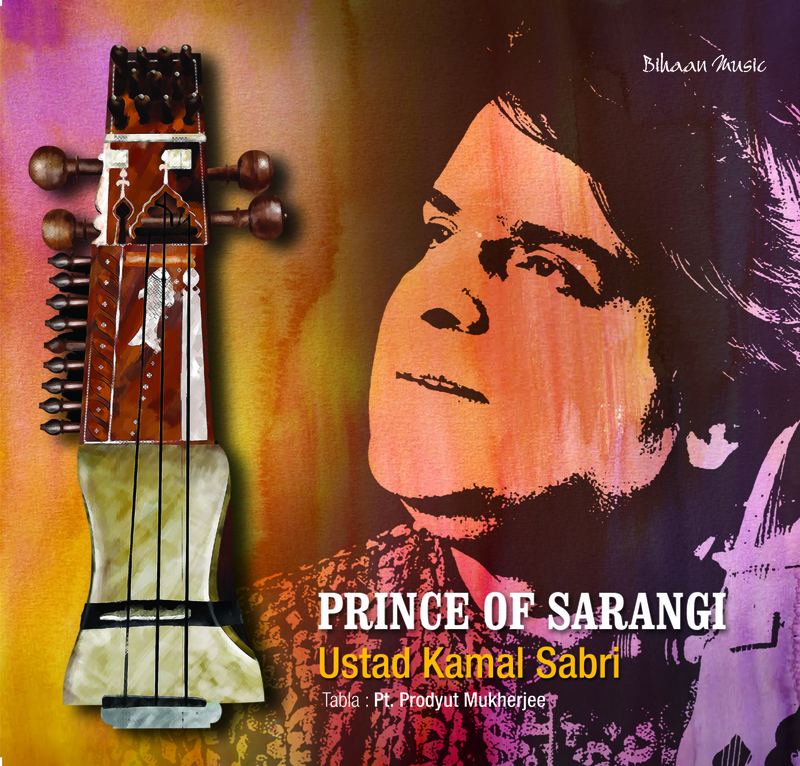 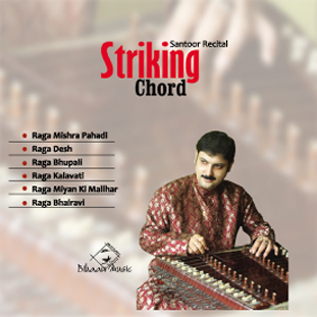 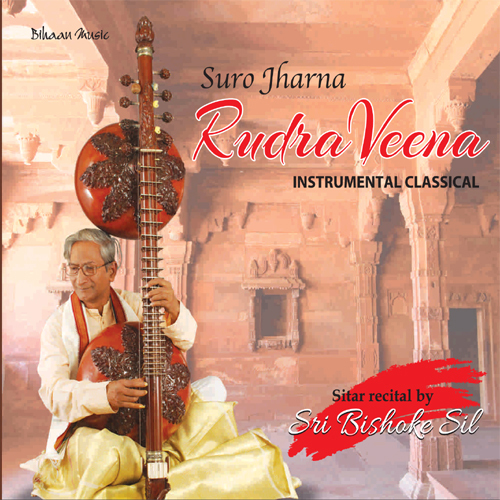 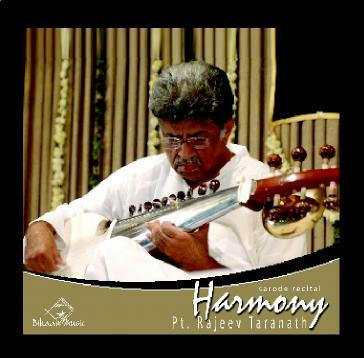 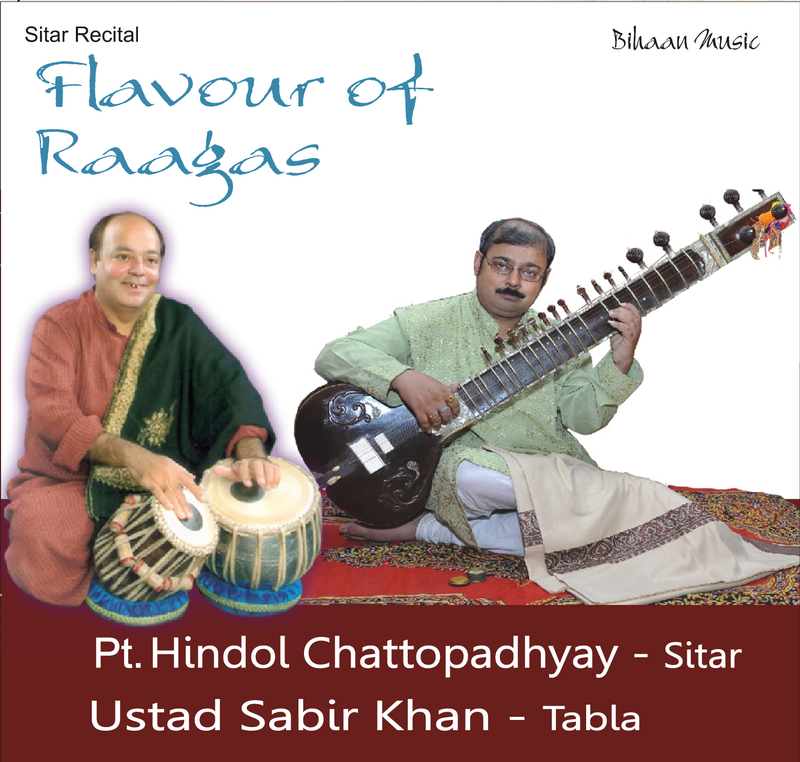 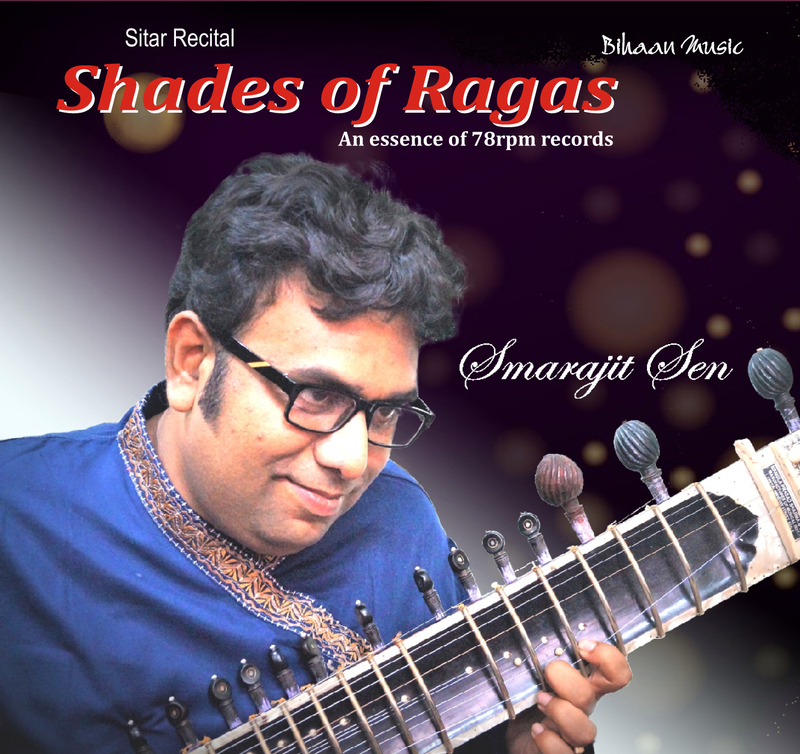 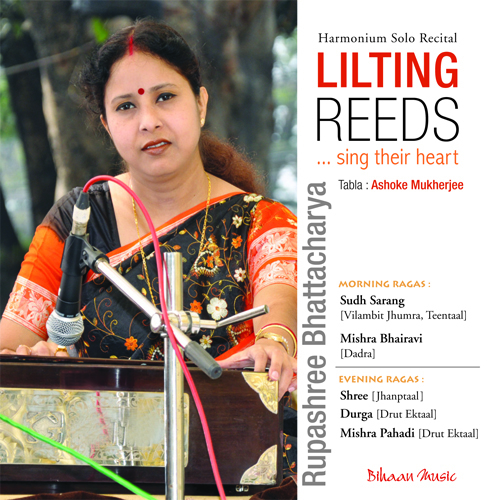 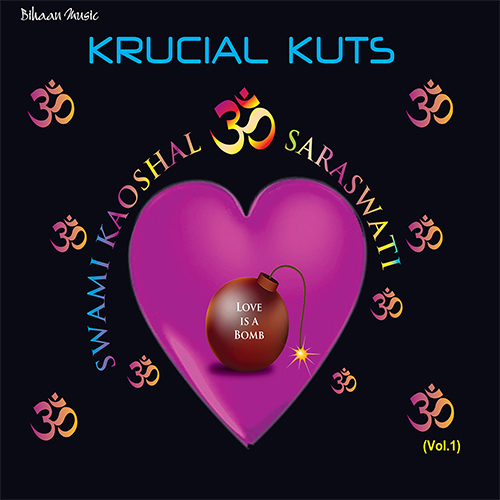 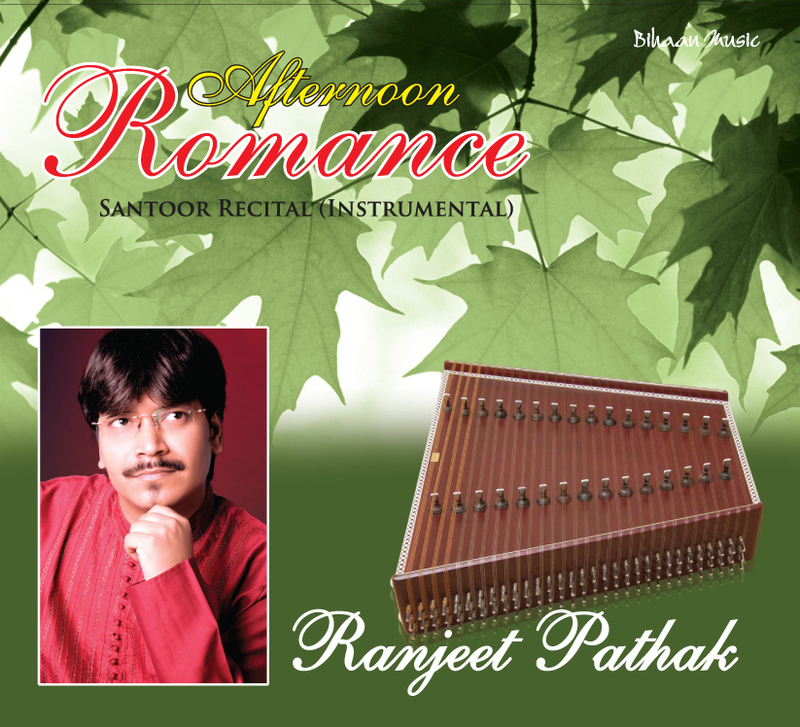 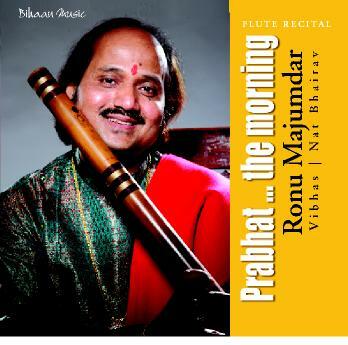 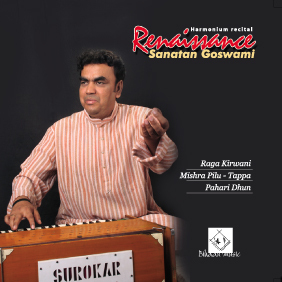 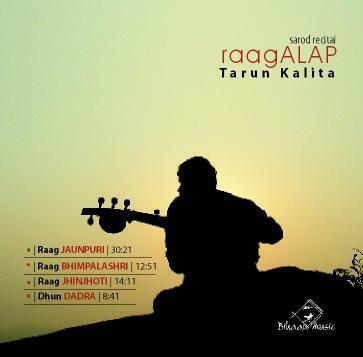 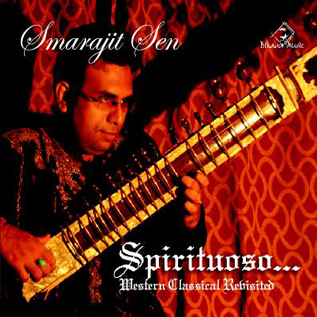 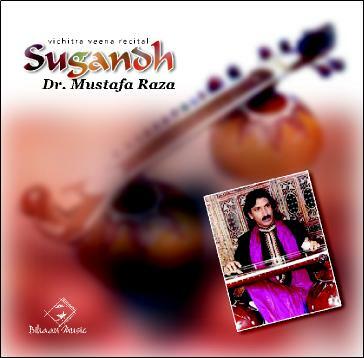 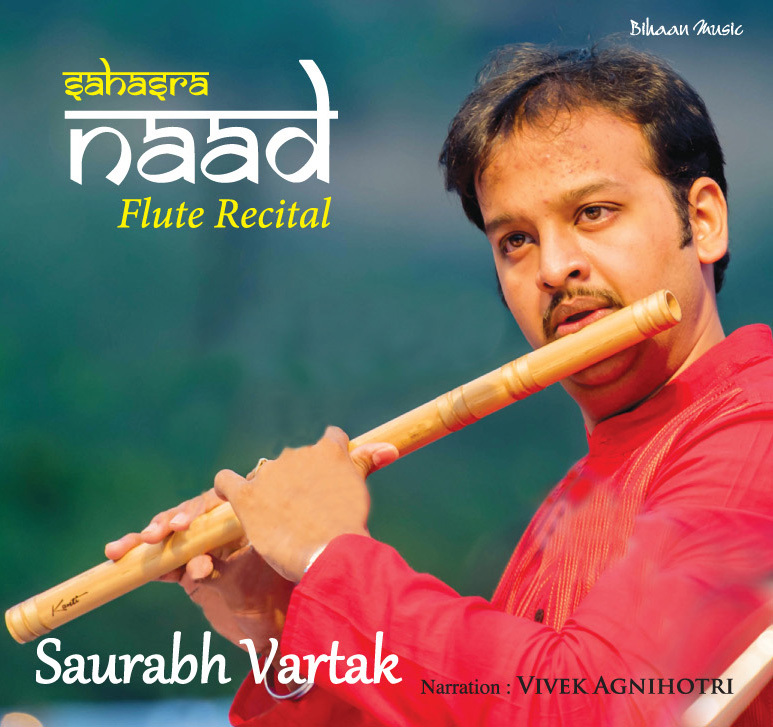 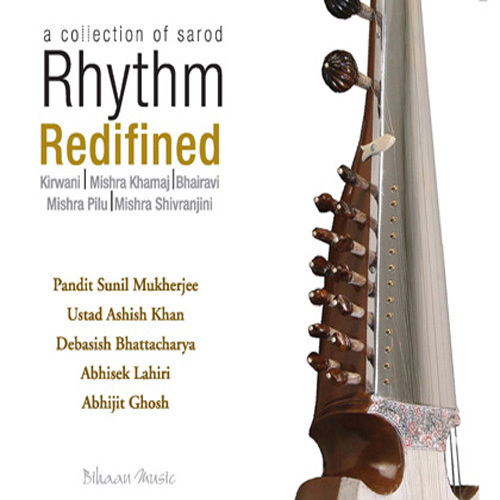 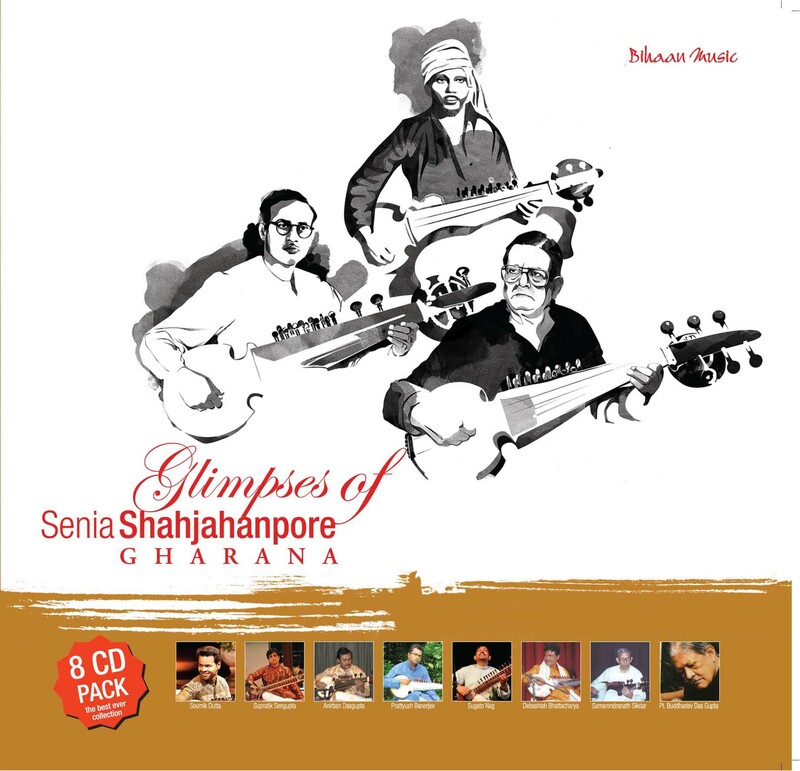 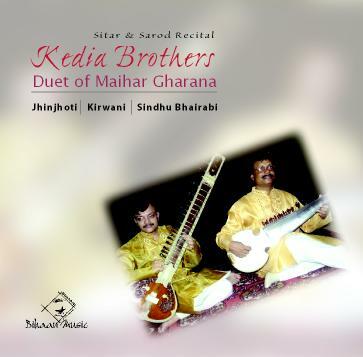 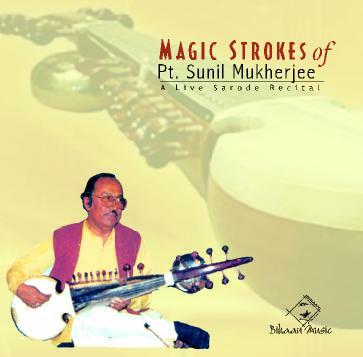 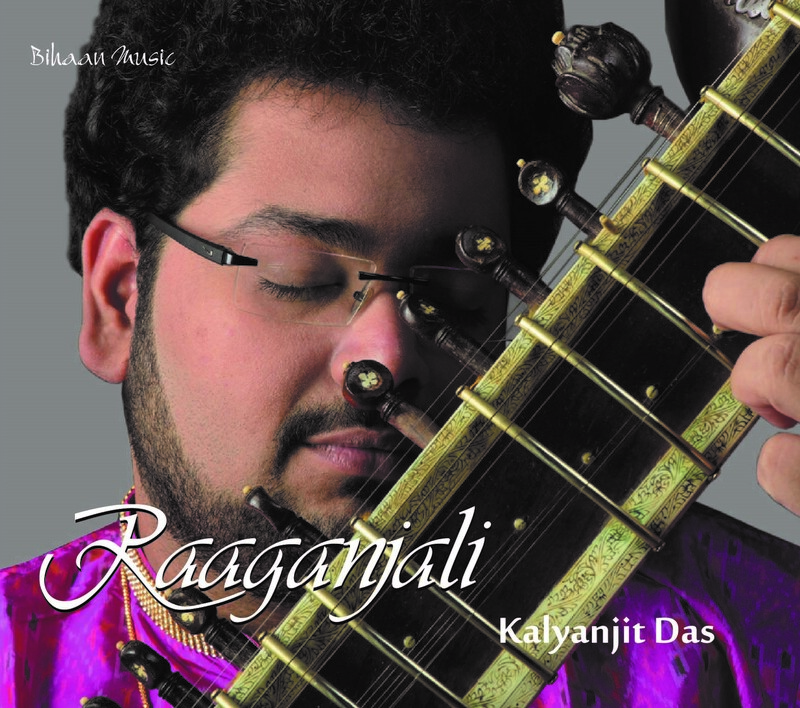 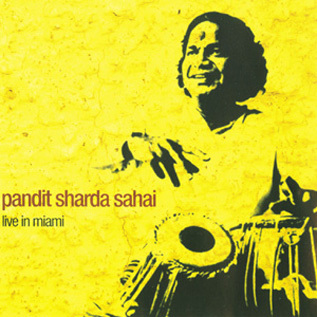 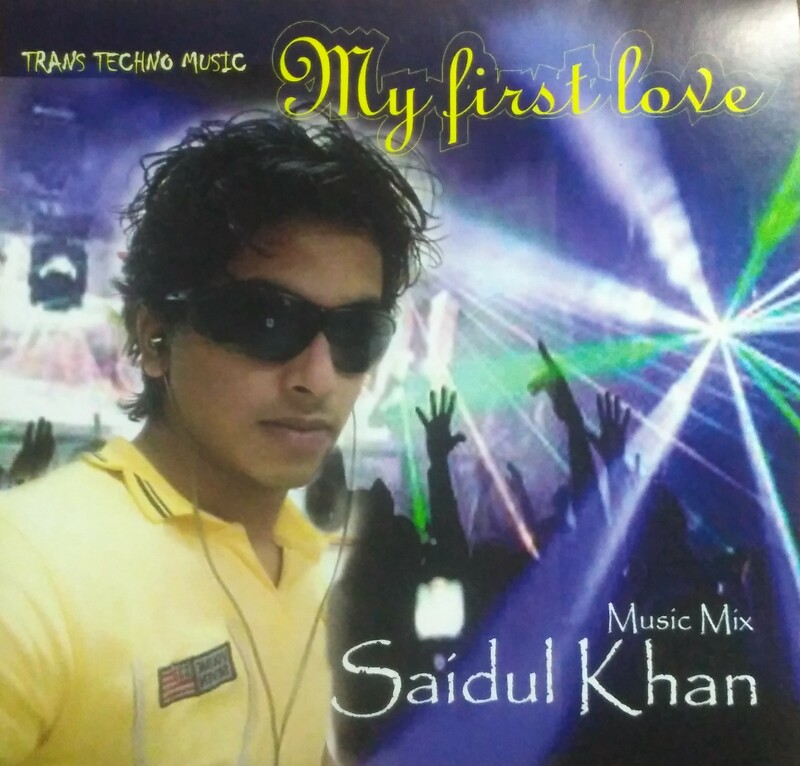 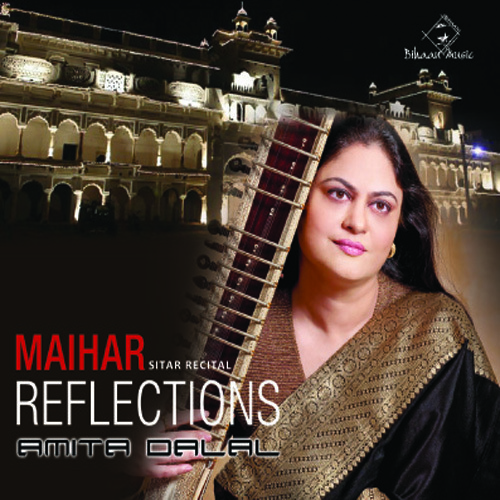 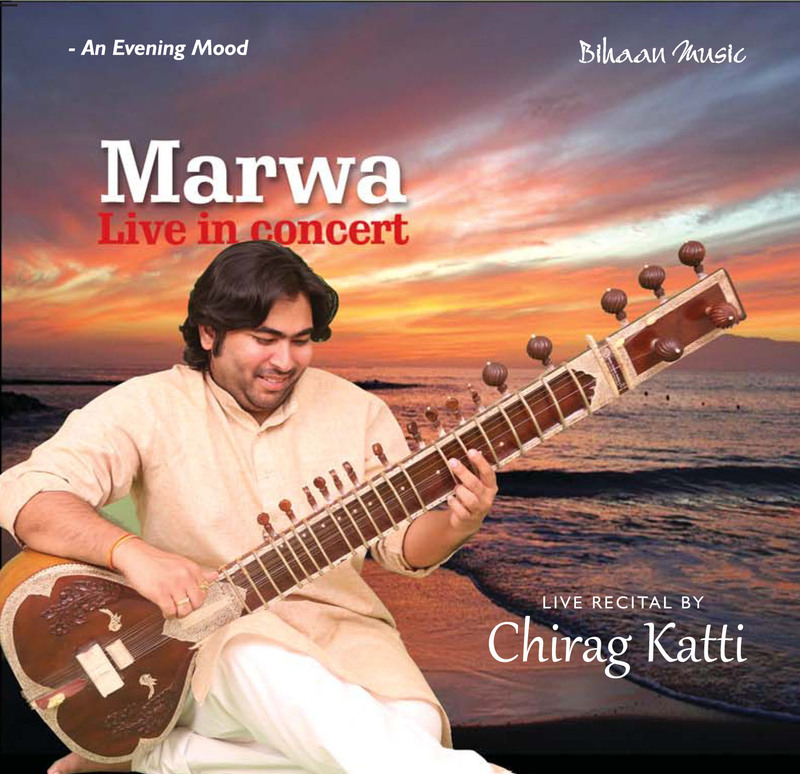 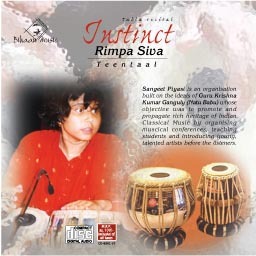 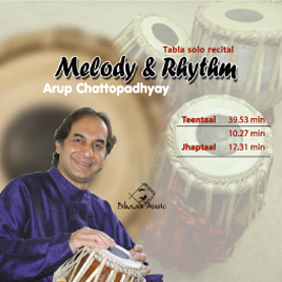 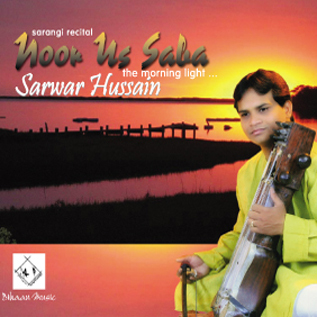 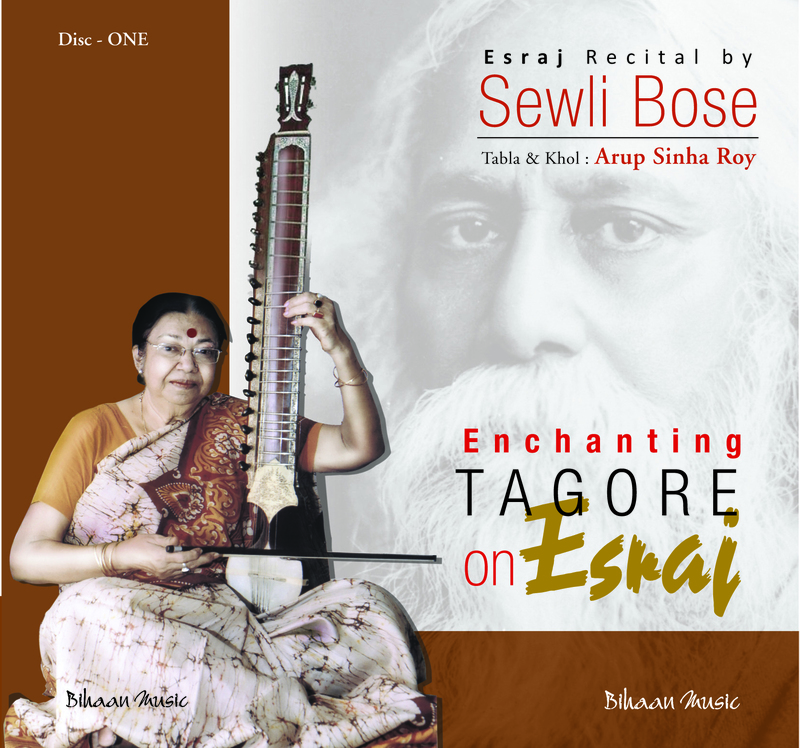 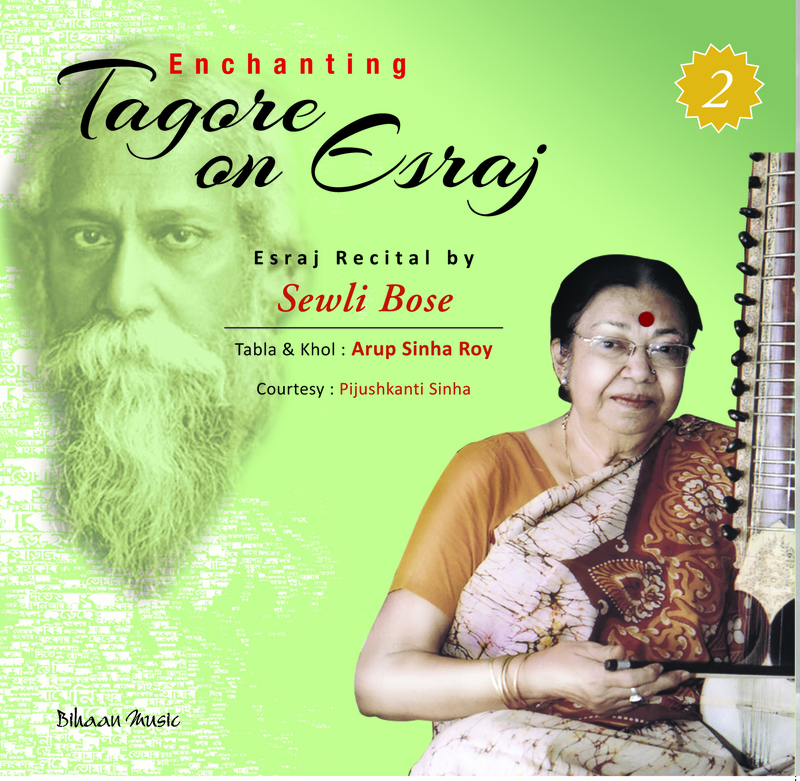 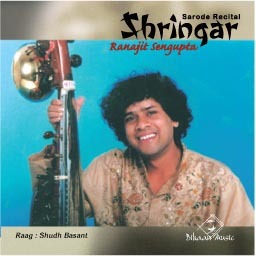 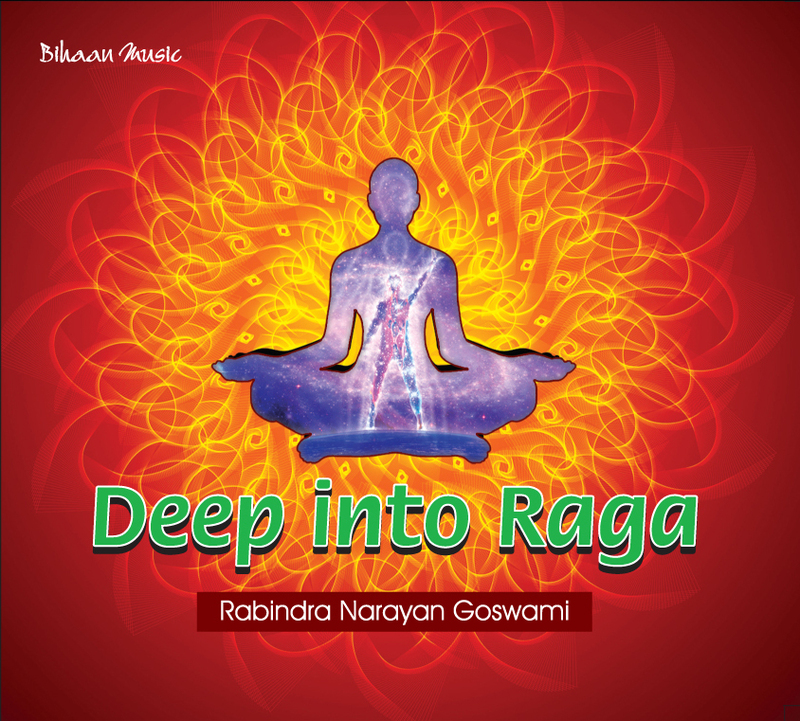 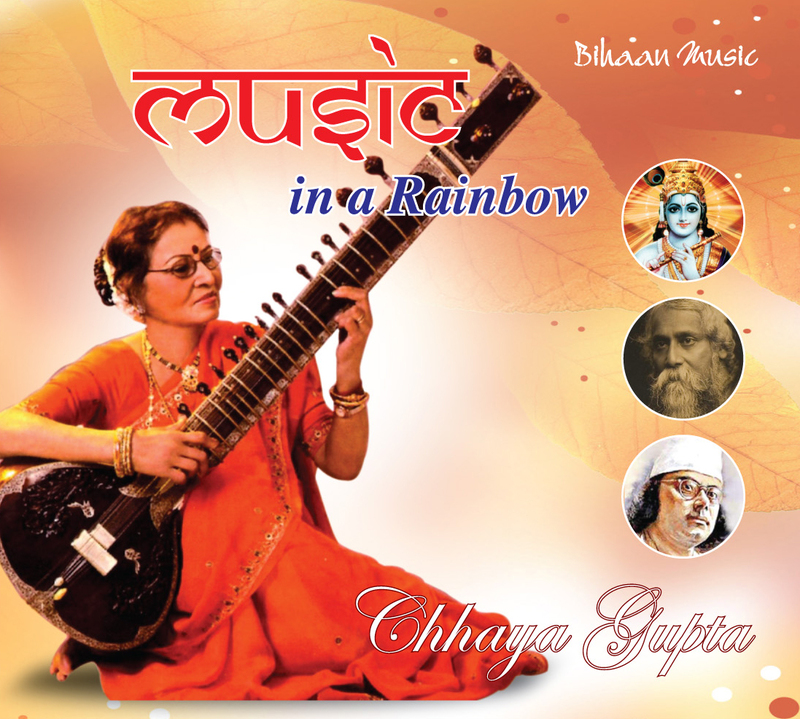 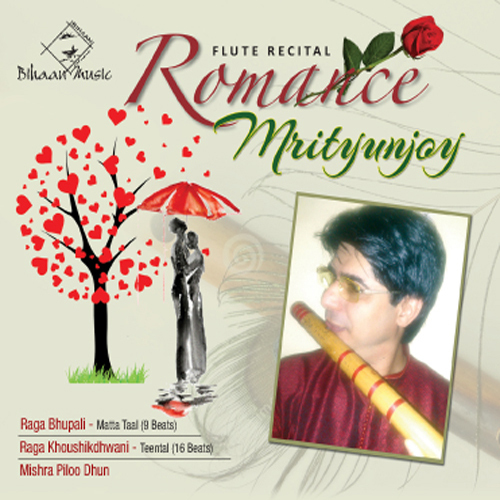 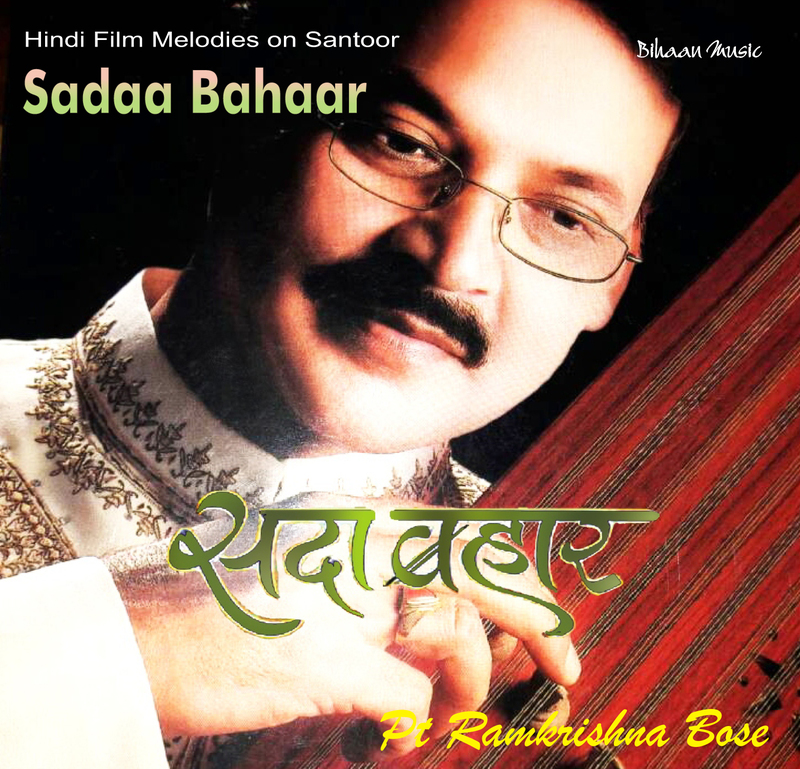 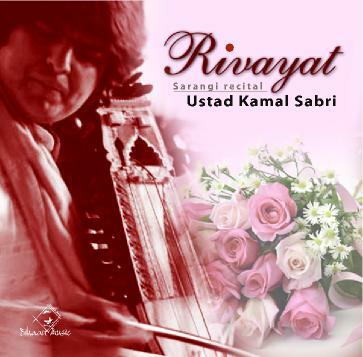 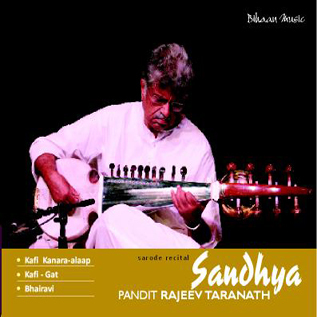 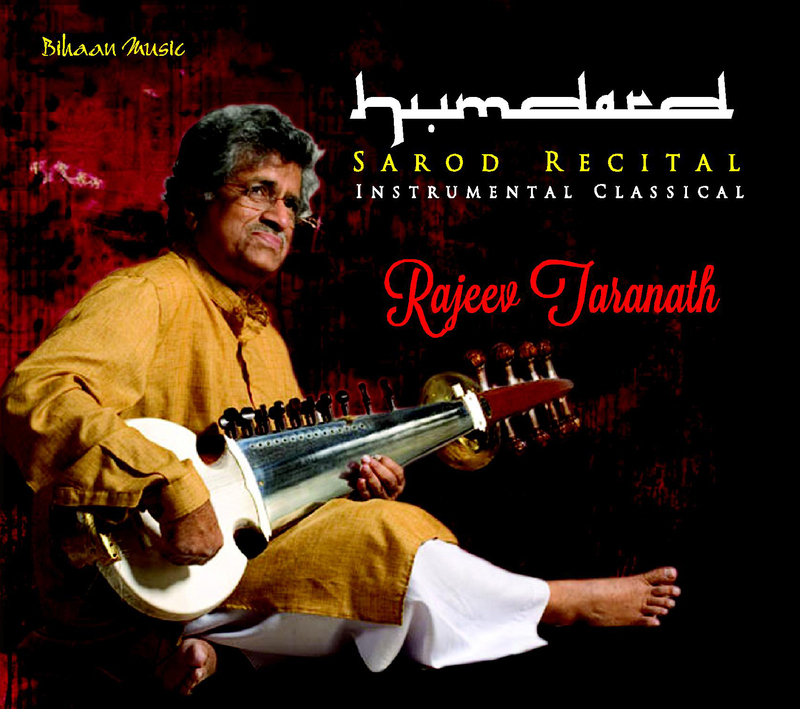 In the is album he plays three popular Raagas like Jog, Brindavani Sarang and Misra Pilu. 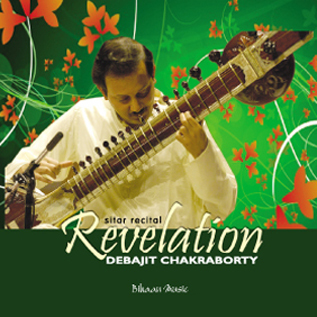 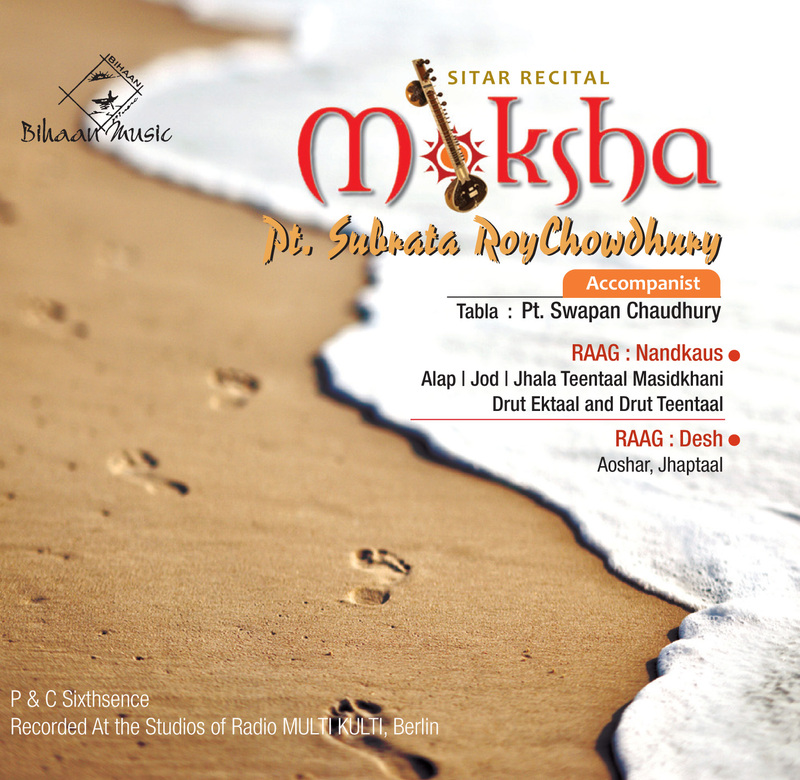 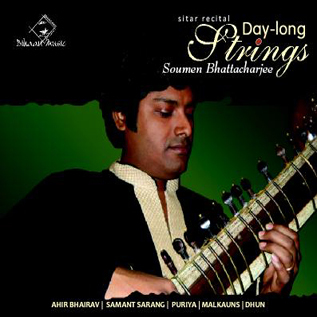 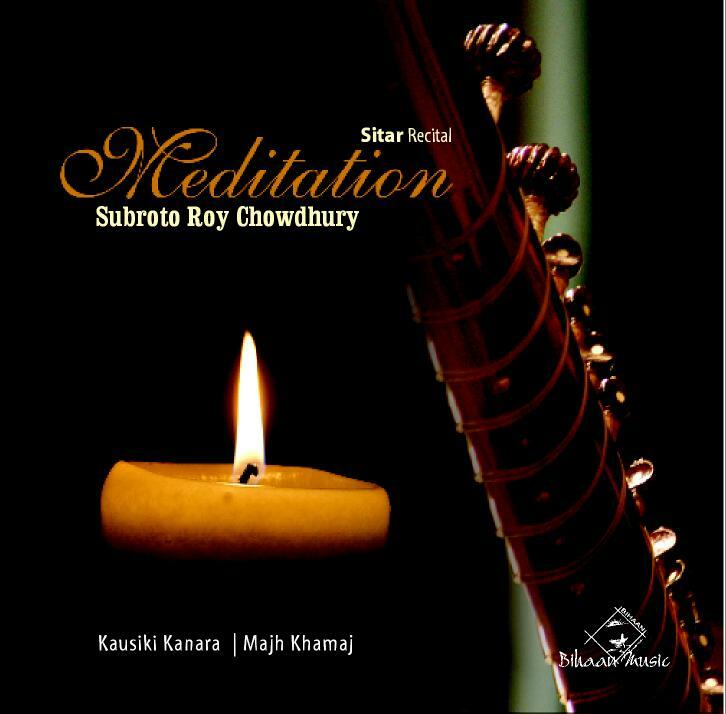 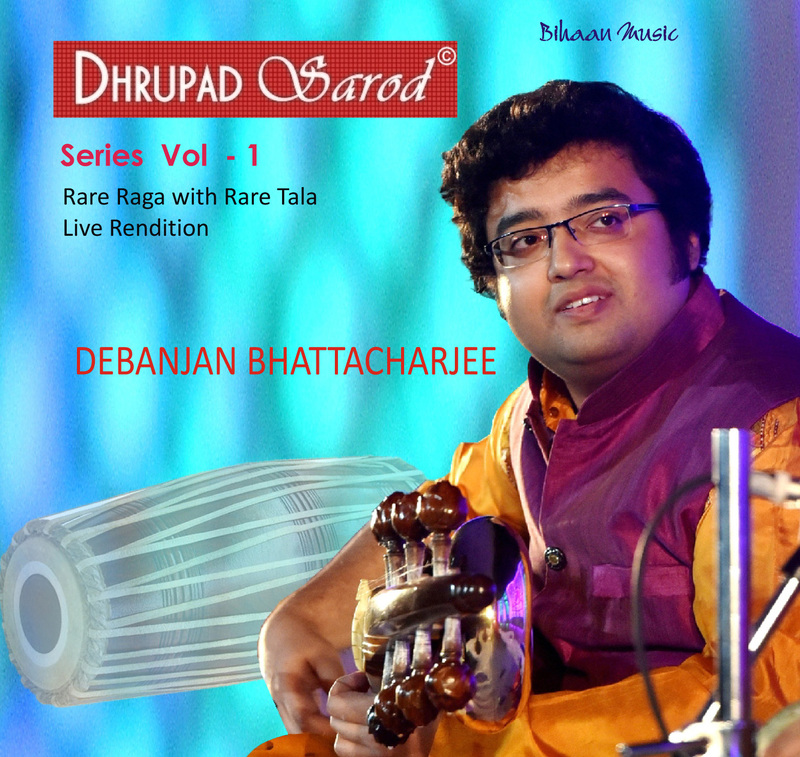 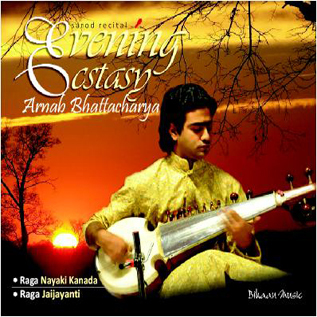 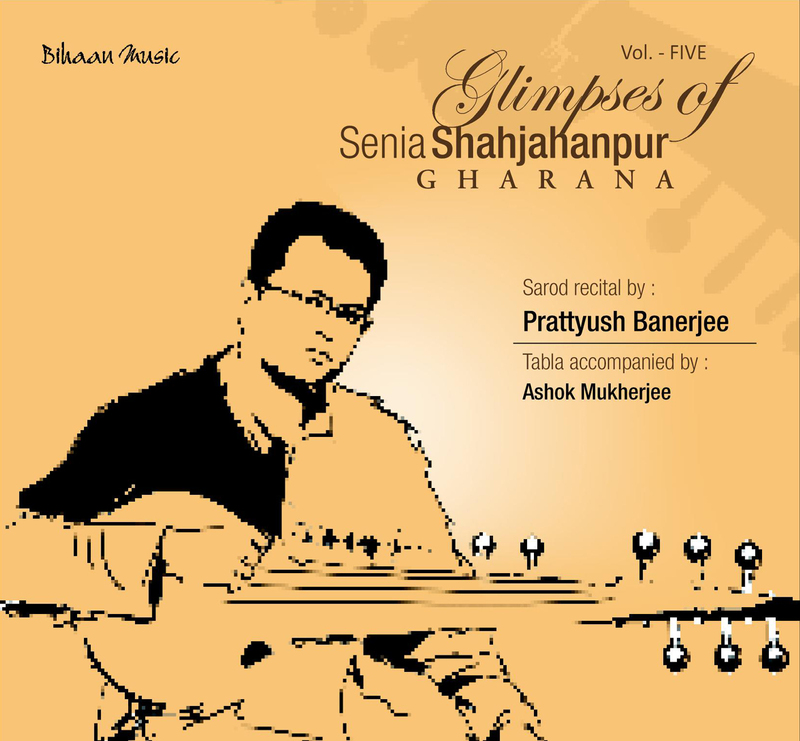 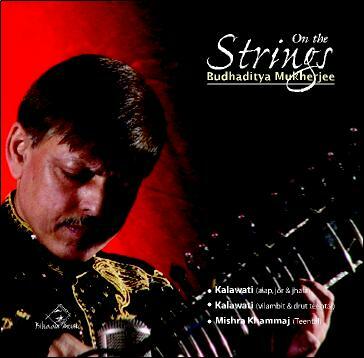 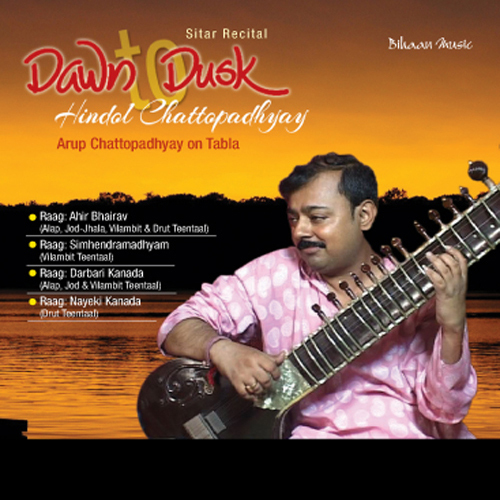 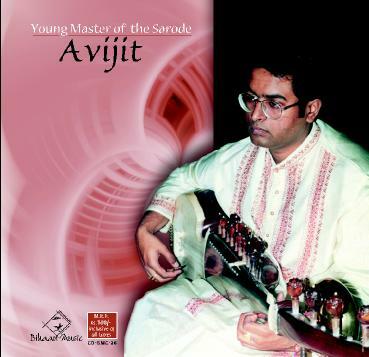 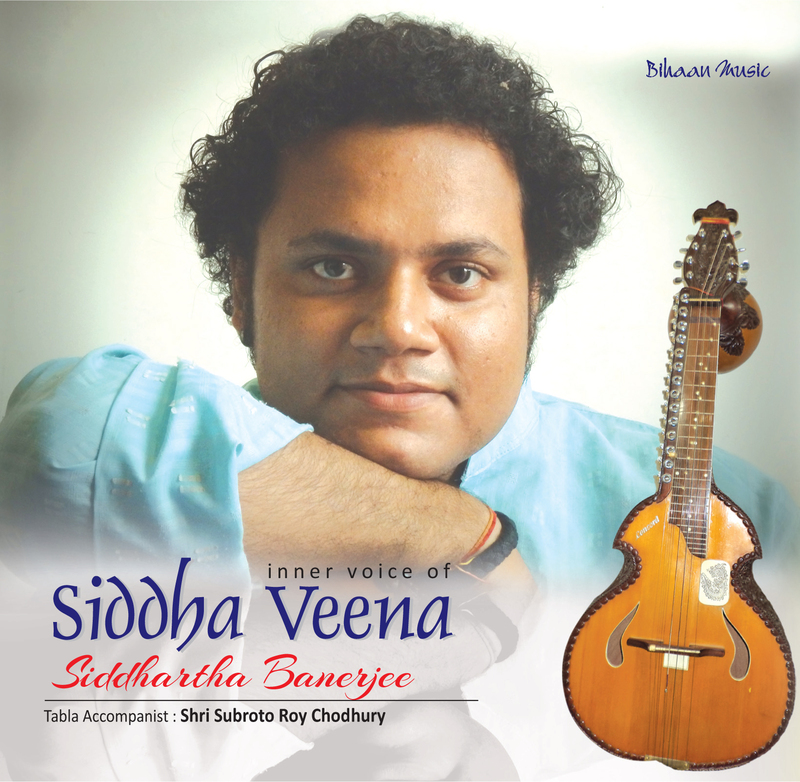 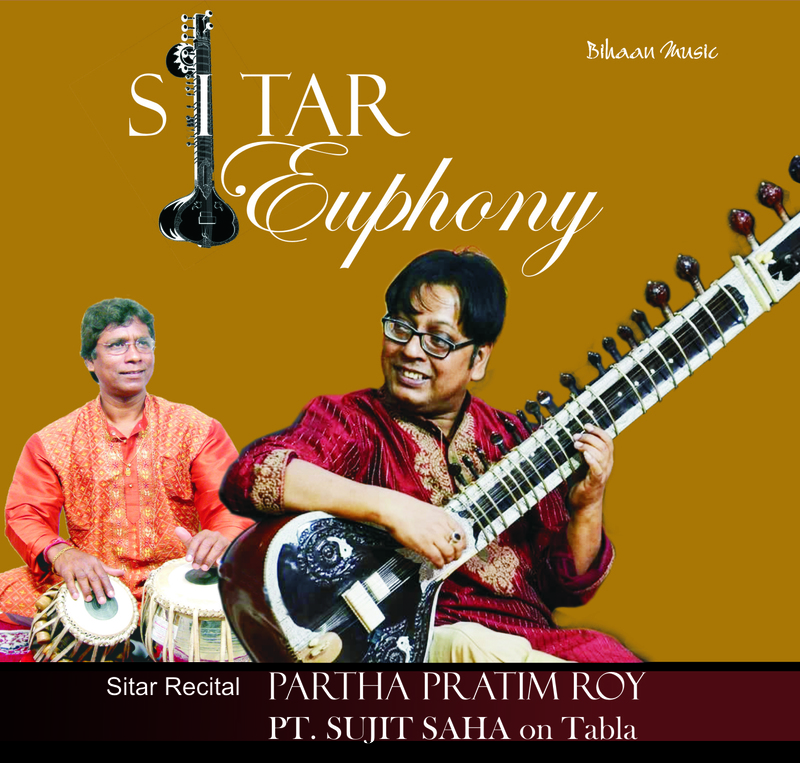 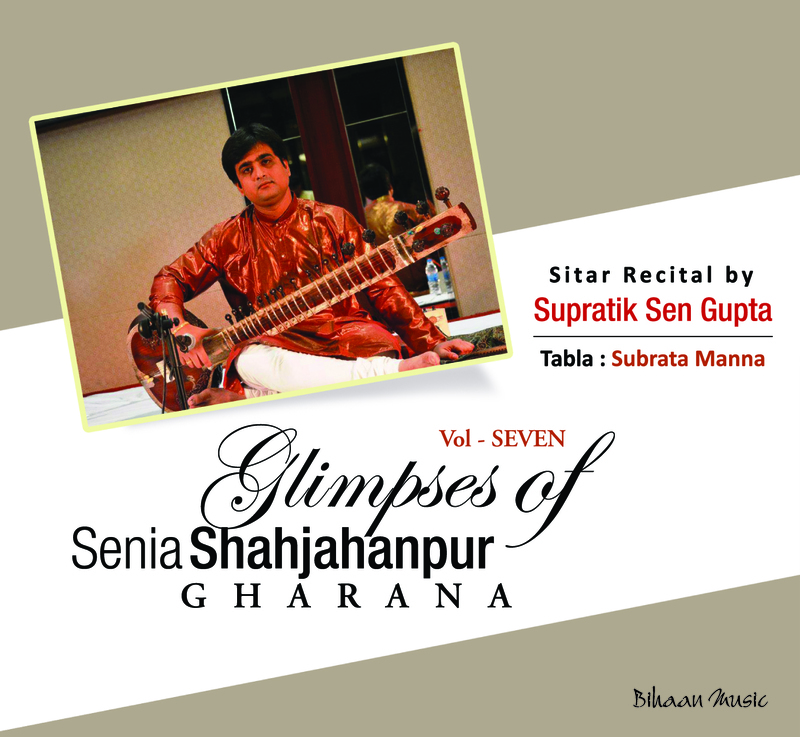 Souryadeep Bhattacharyya is a rising star and a promising talent among the present generation of Indian classical sarod players. 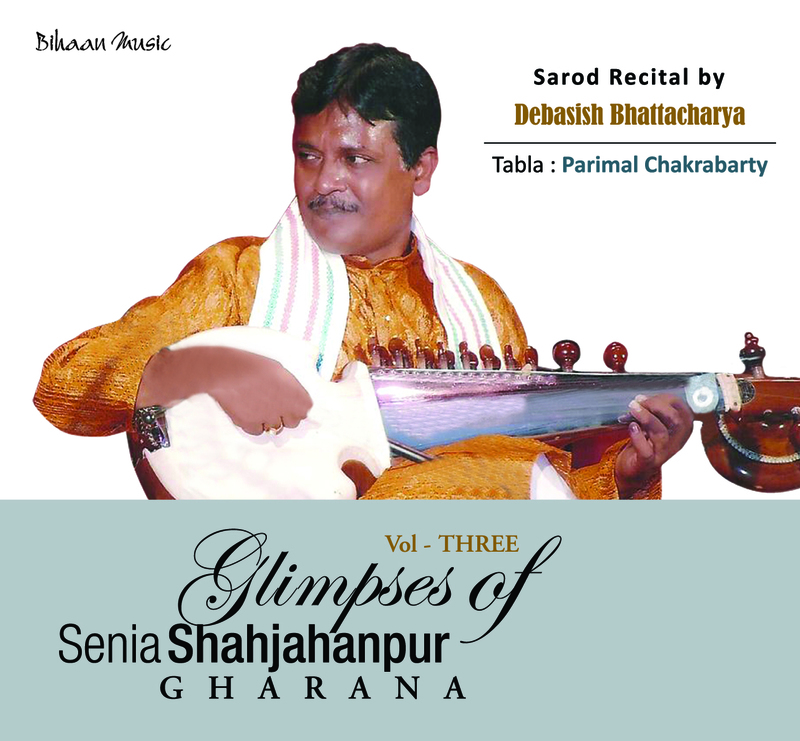 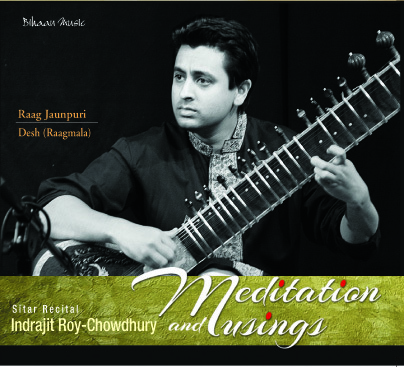 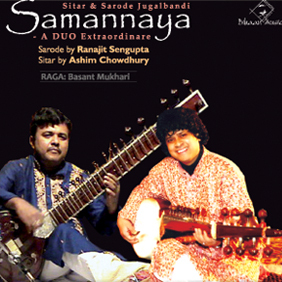 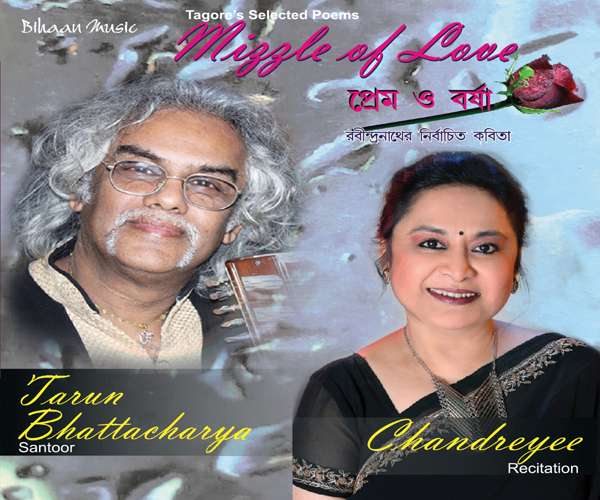 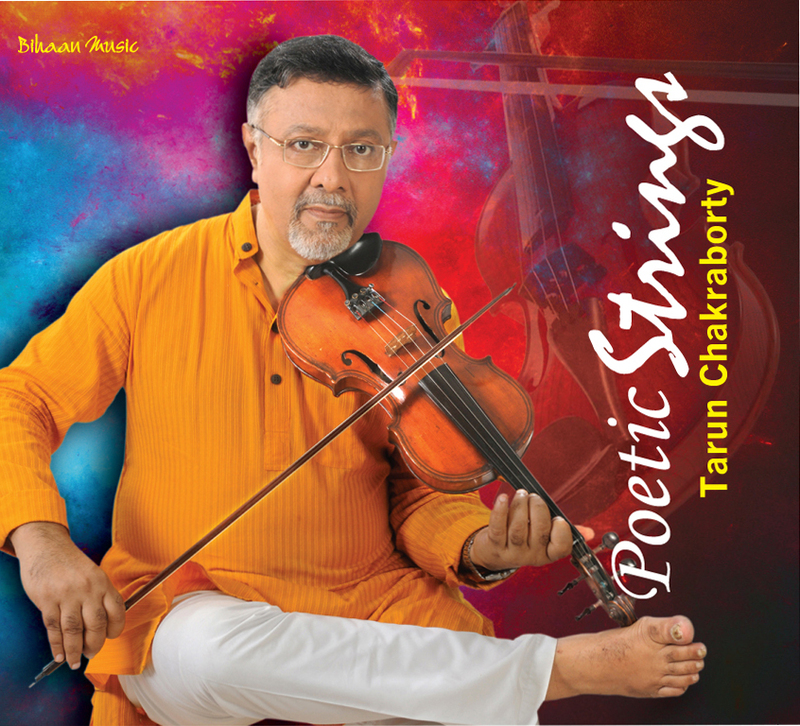 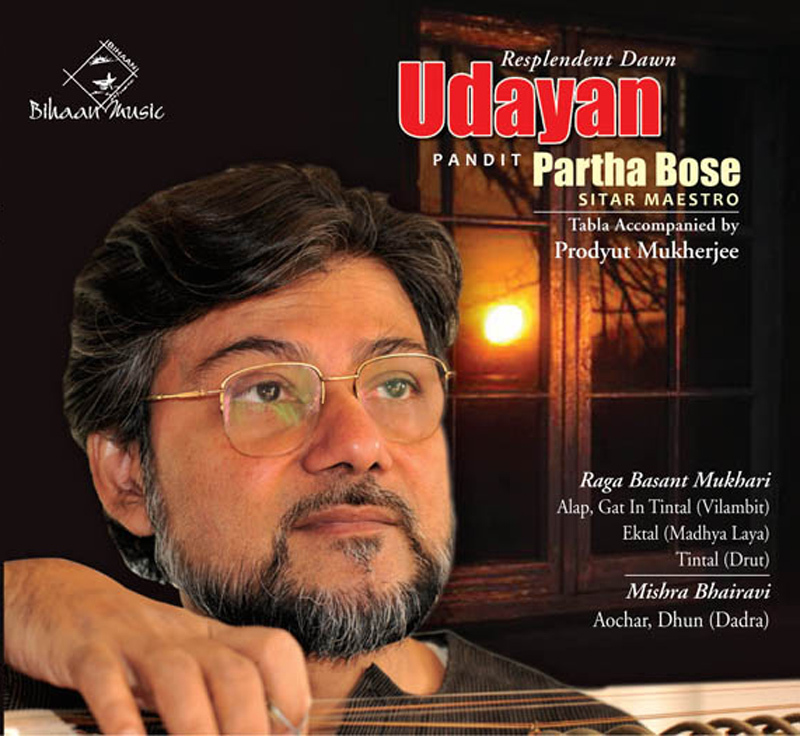 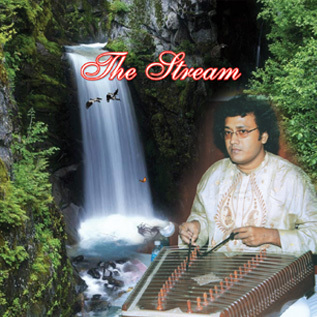 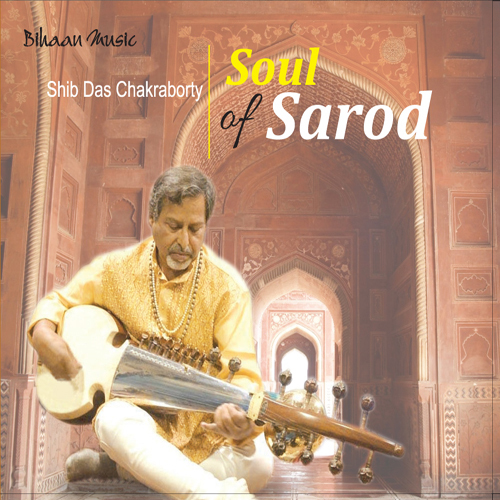 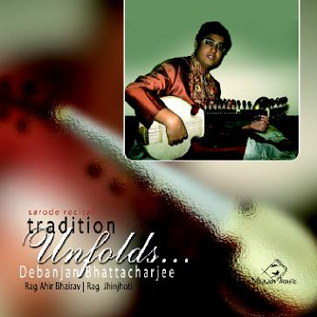 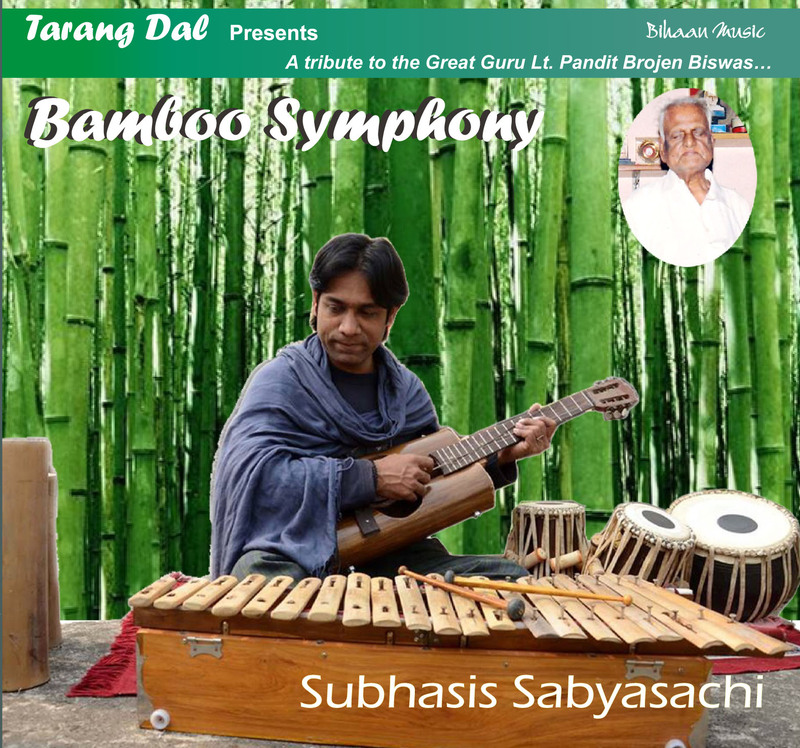 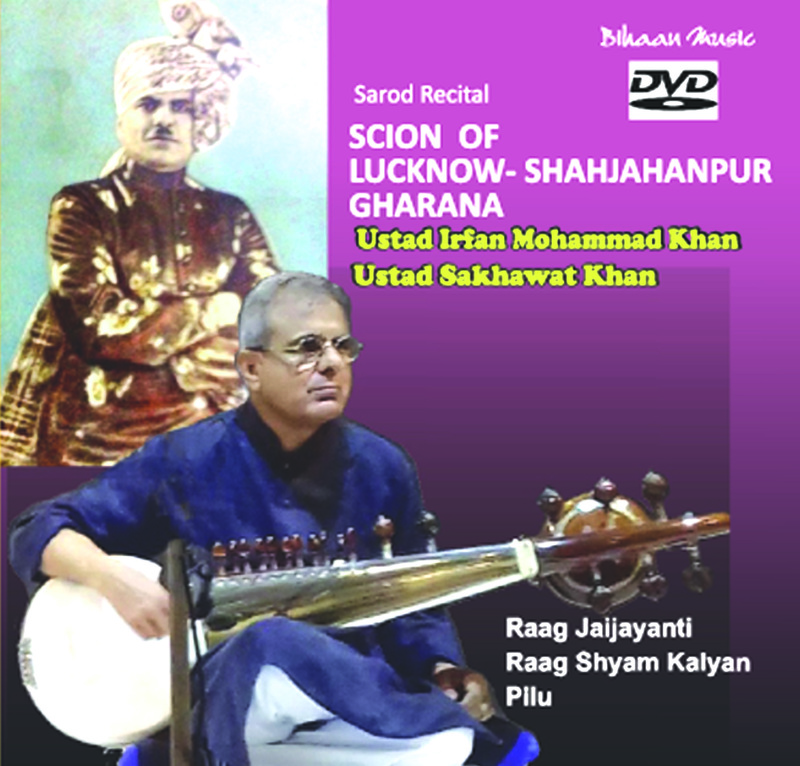 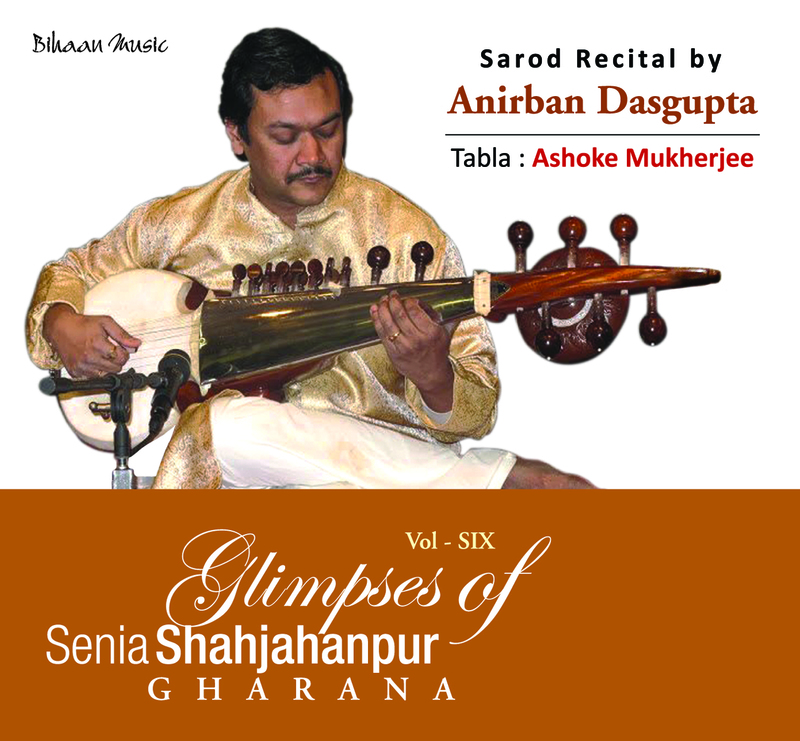 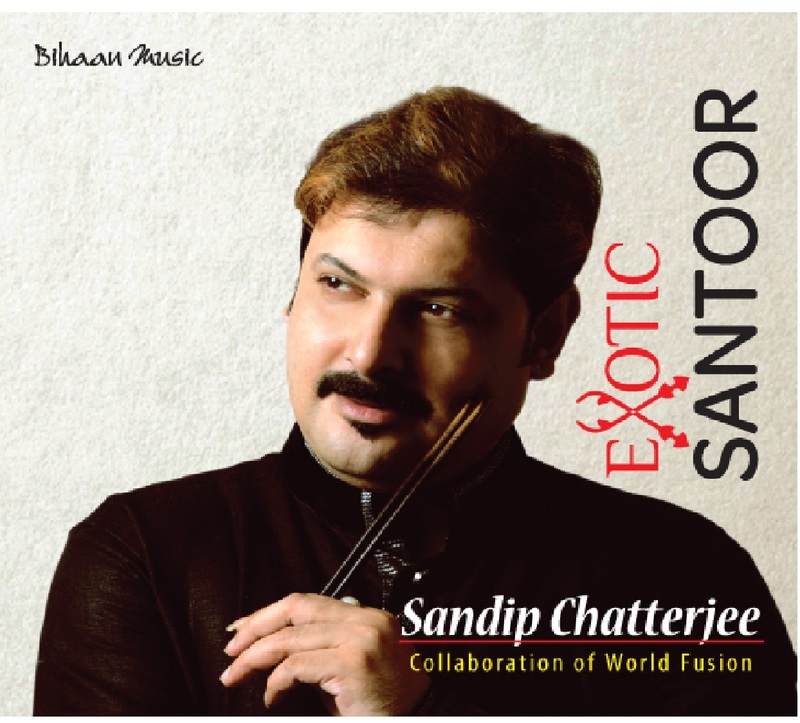 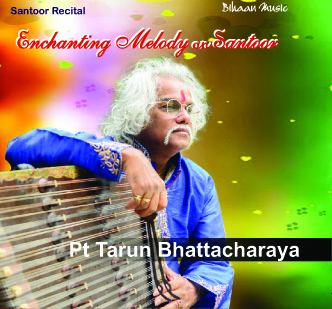 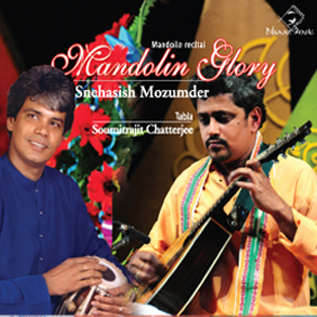 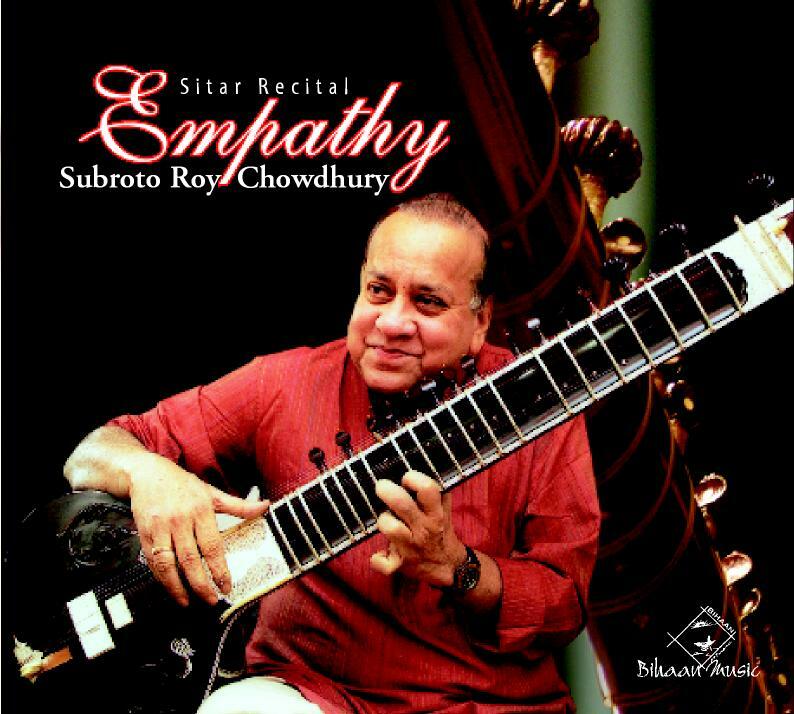 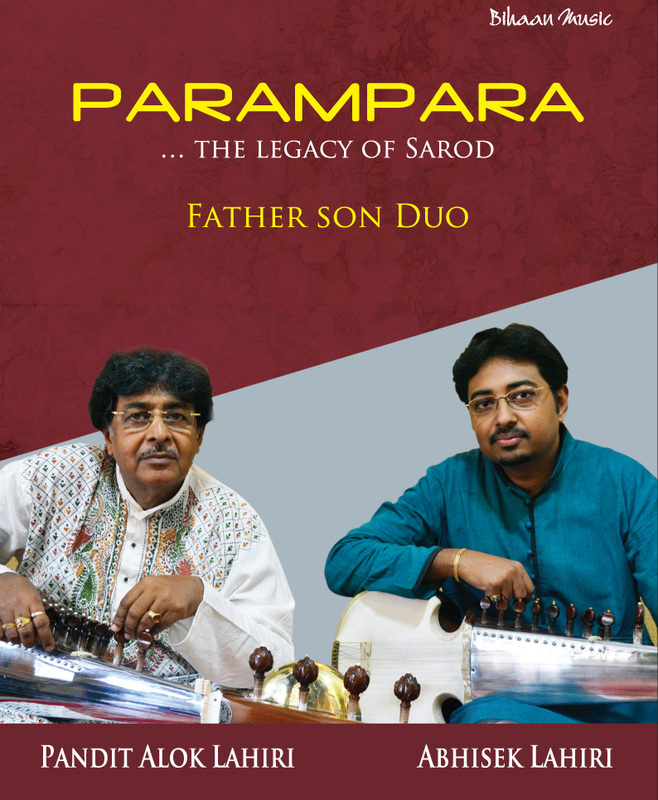 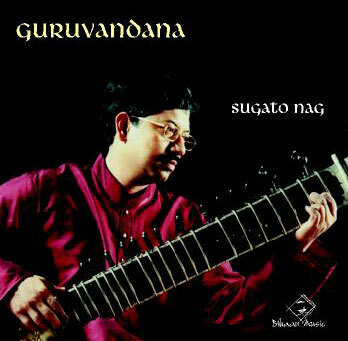 Having started his musical journey at the tender age of five years under the tutelage of sarodiya Sri Jayanta Roy Chowdhury, Souryadeep is at present a premier "Gandabandhan" disciple of the world- famous sarod player Pt. 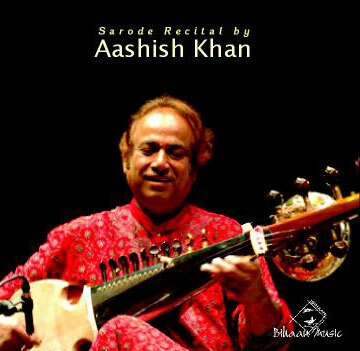 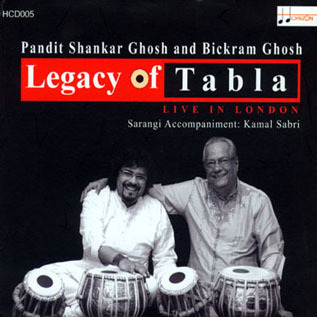 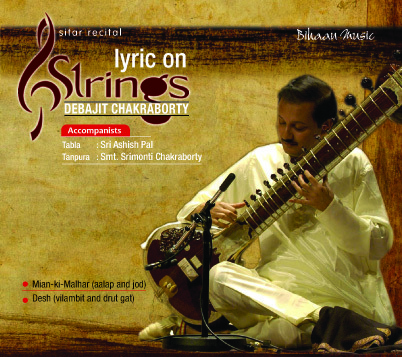 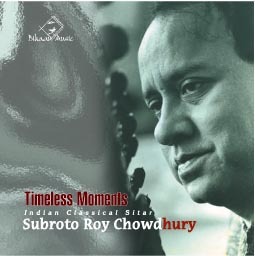 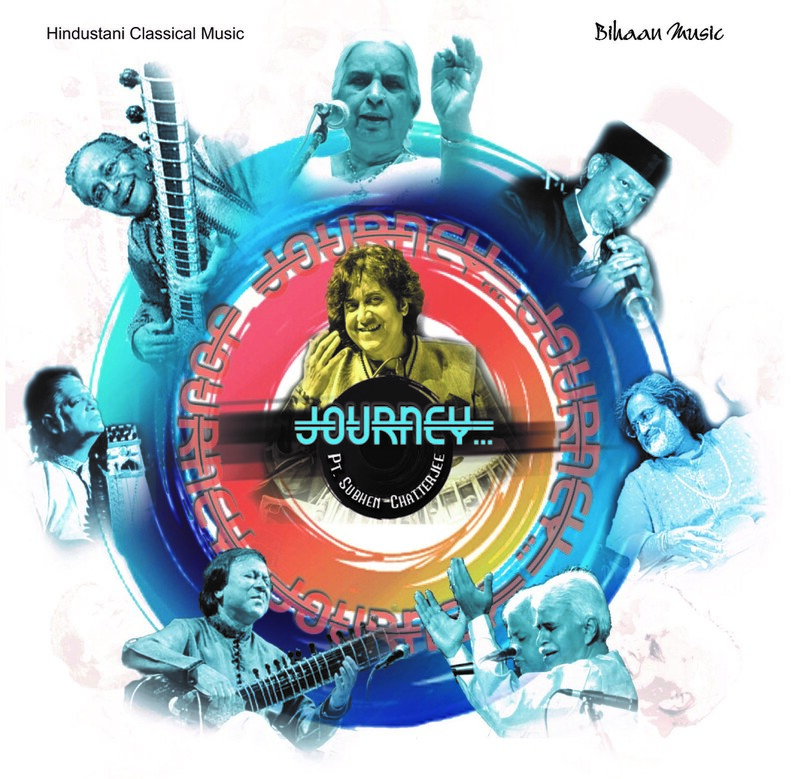 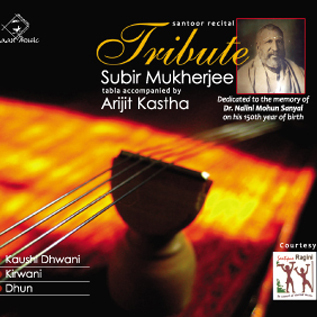 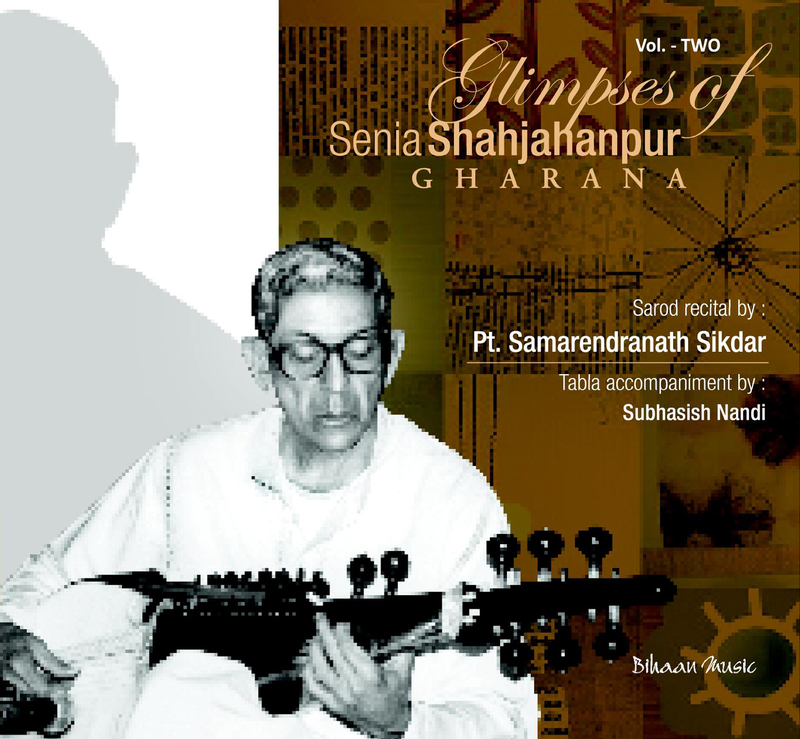 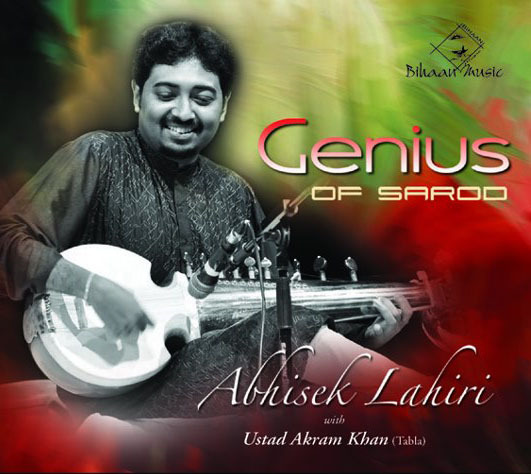 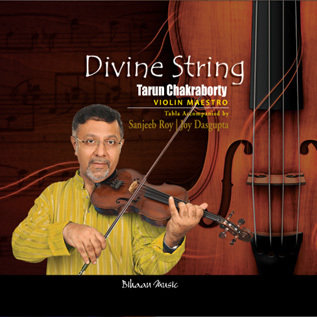 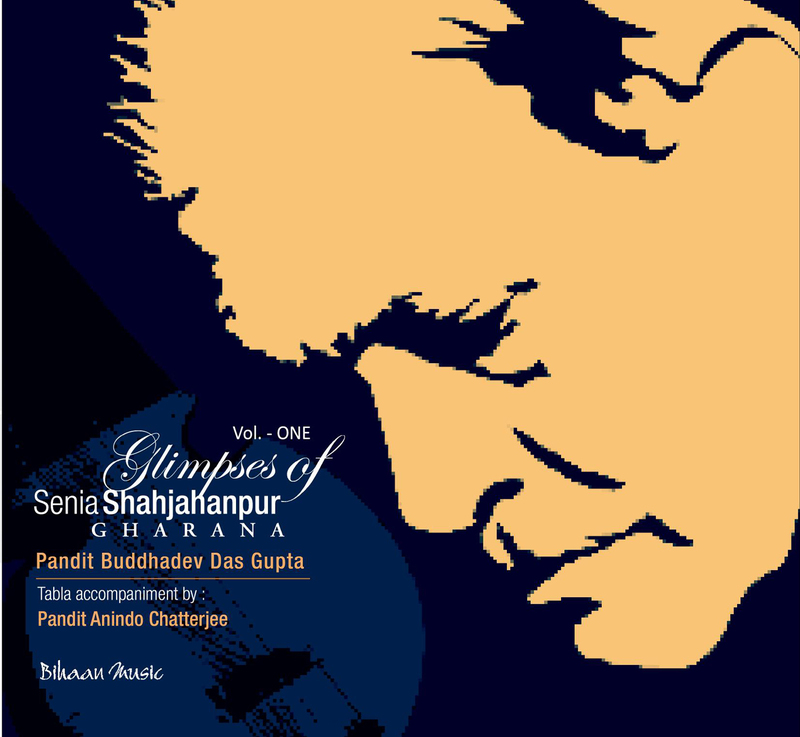 Alok Lahiri under Guru-Shishya Parampara. 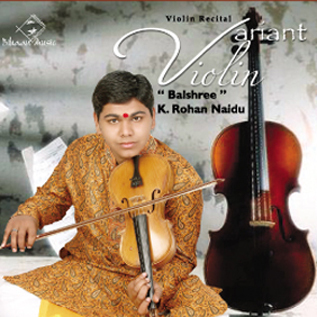 A recipient of the coveted Junior and Senior National Scholarships in music from Ministry of Culture, Govt. 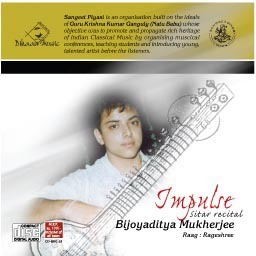 of India, Souryadeep was adjudged the National Gold Medalist in instrumental music by the Association of Indian Universities. 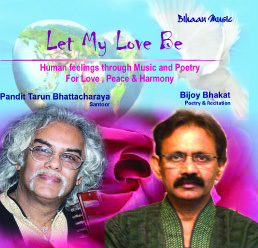 Dover Lane Music Conference awarded him the prestigious “Pt. 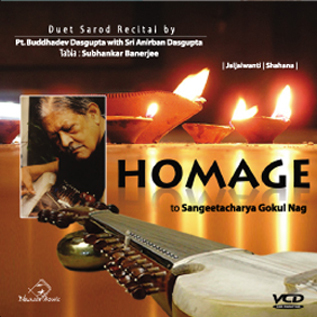 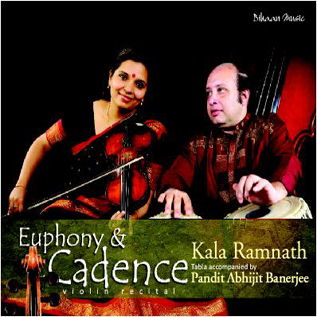 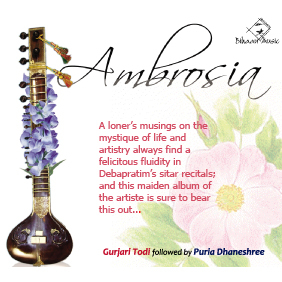 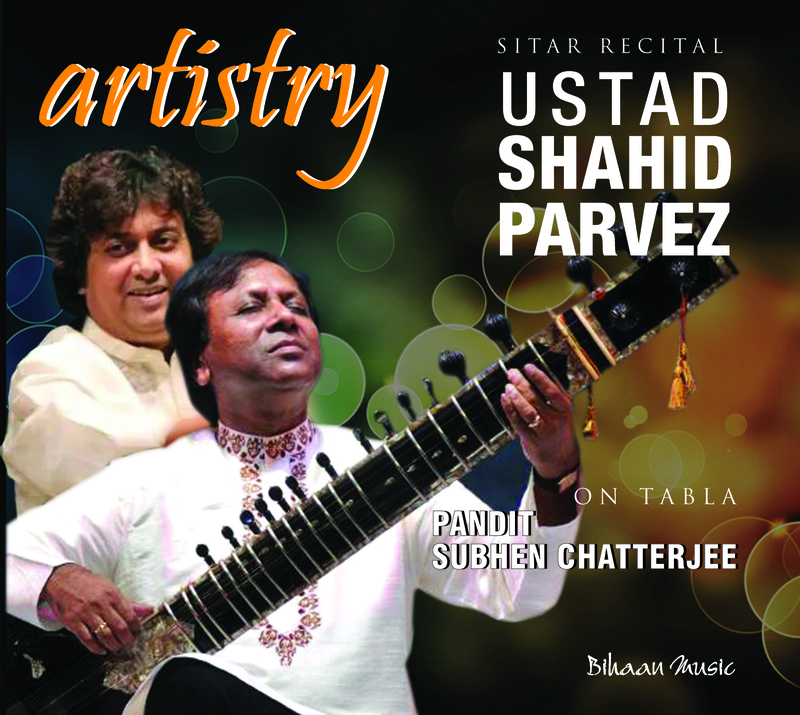 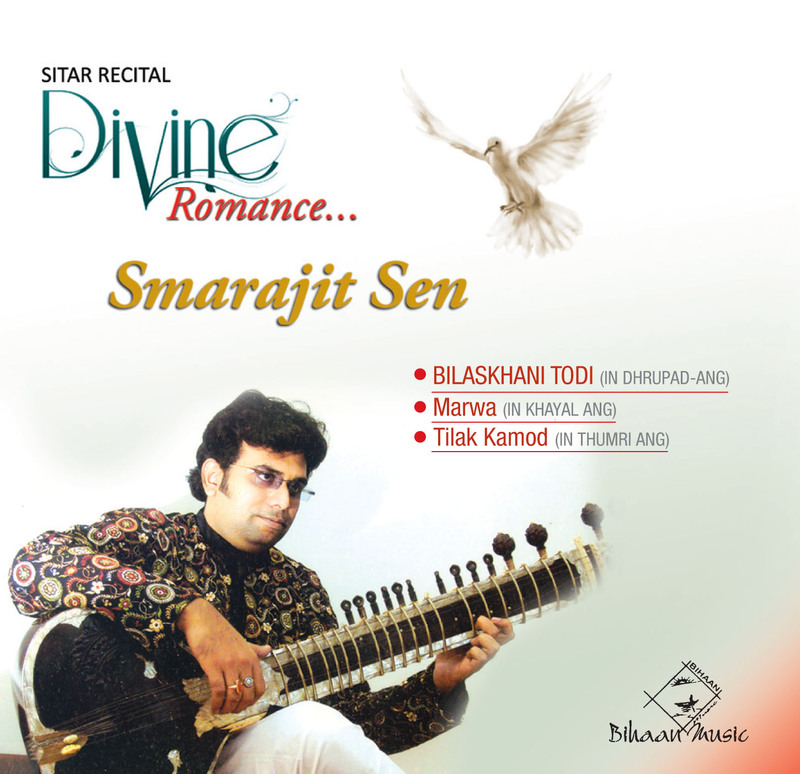 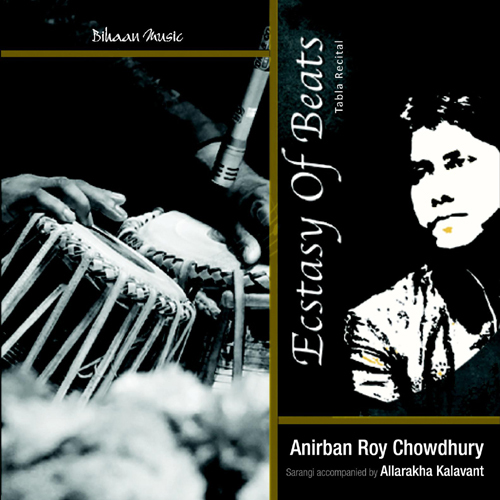 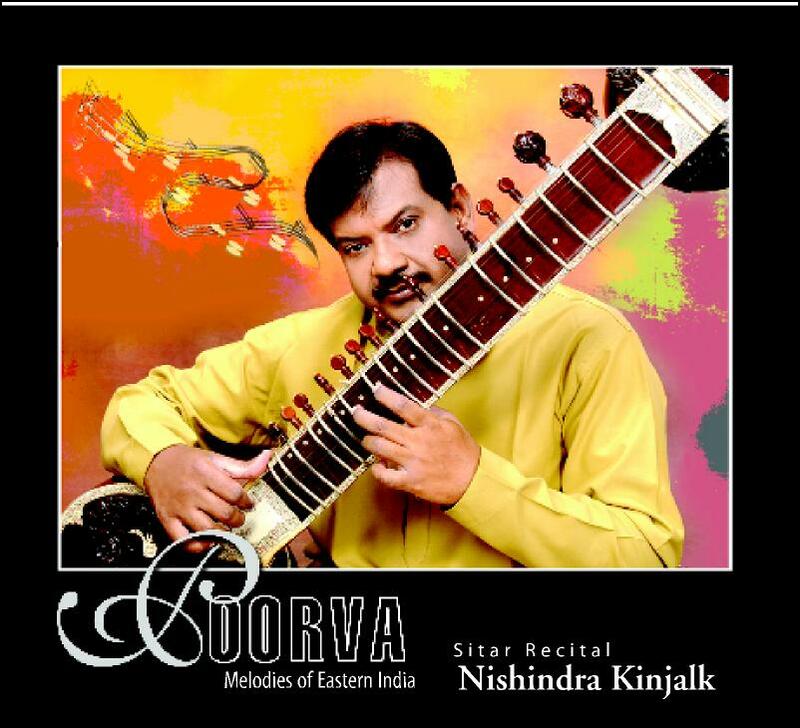 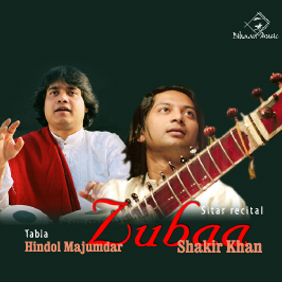 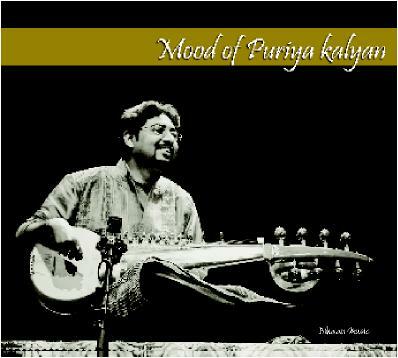 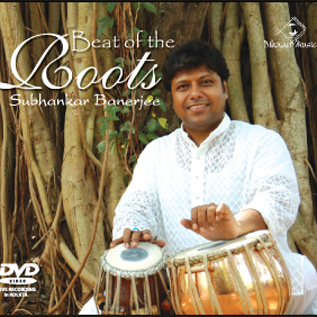 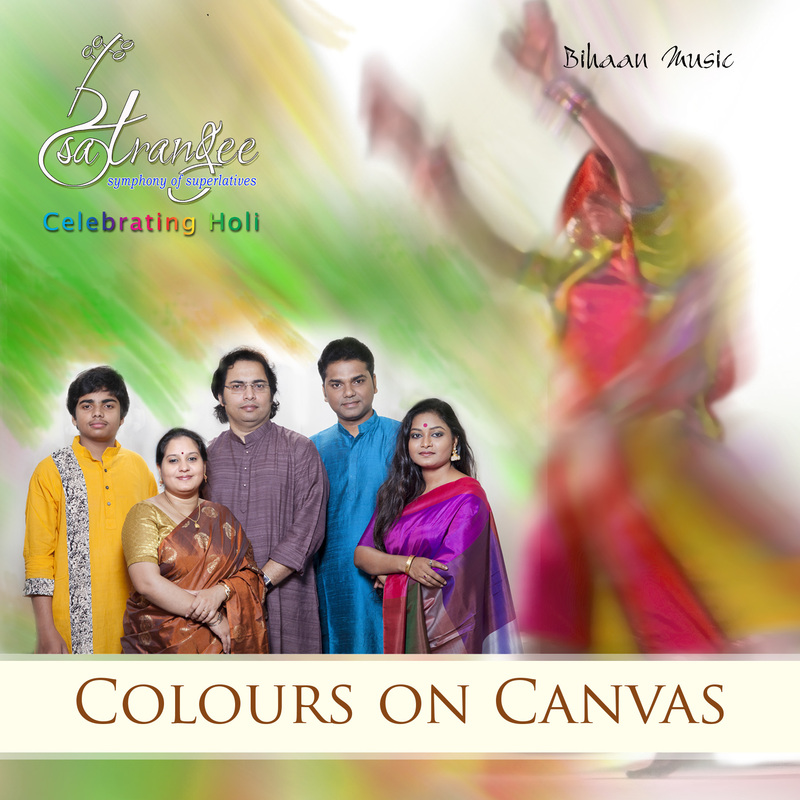 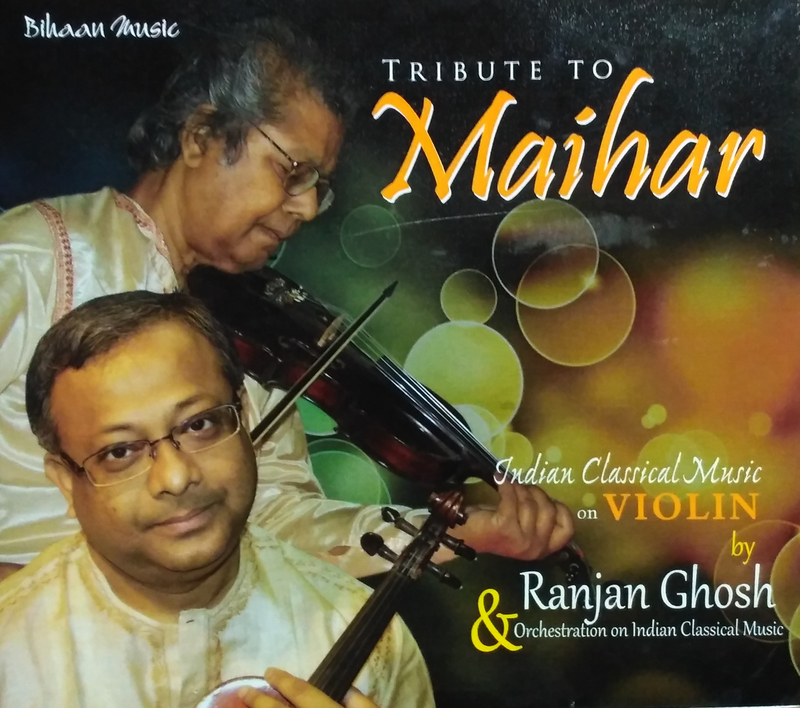 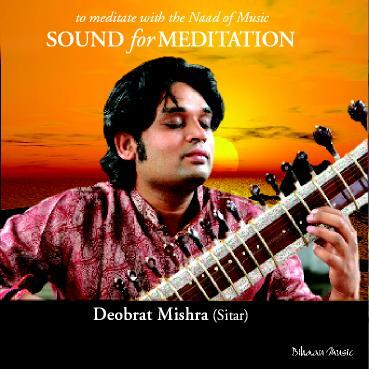 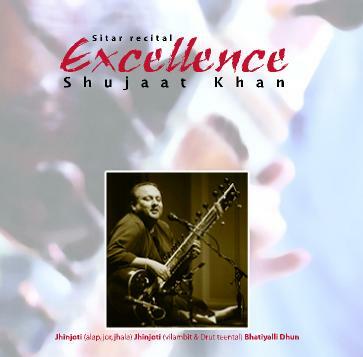 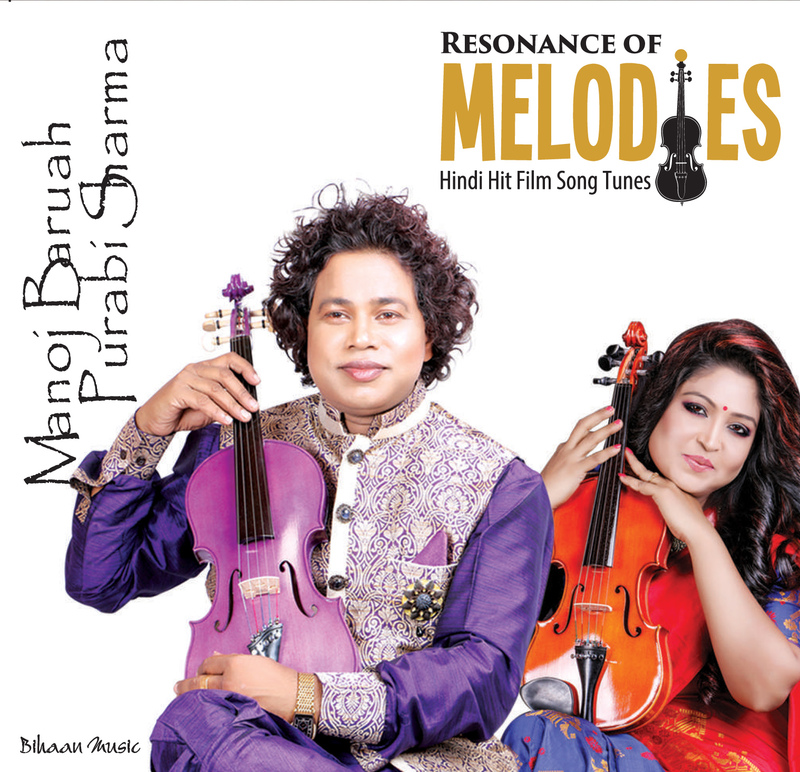 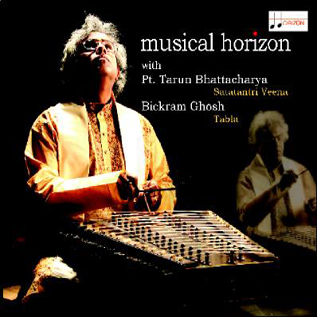 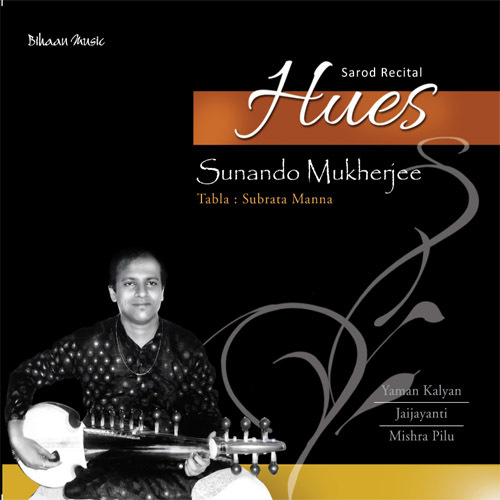 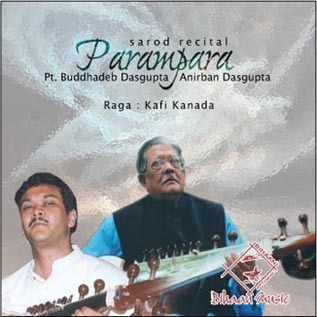 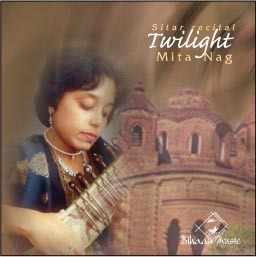 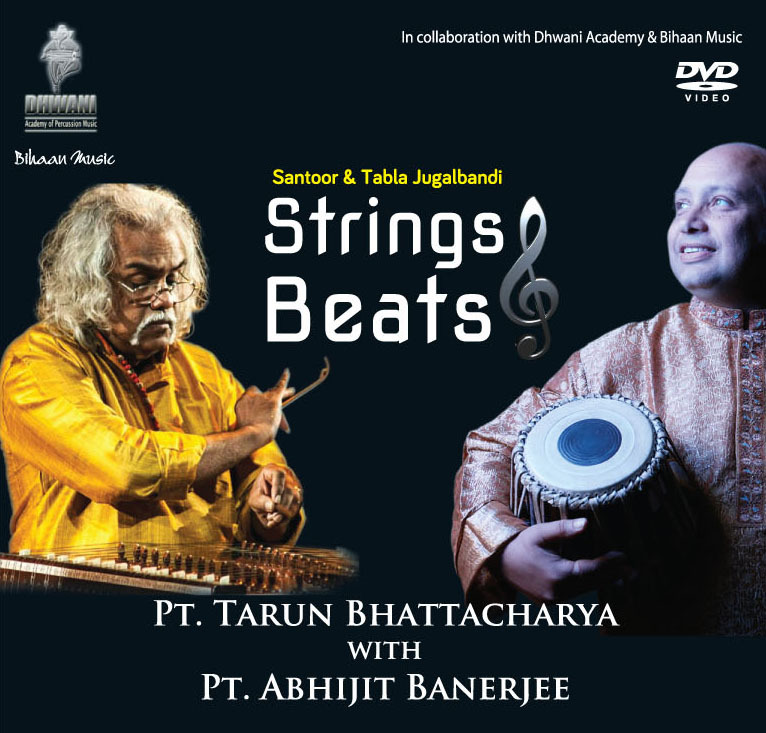 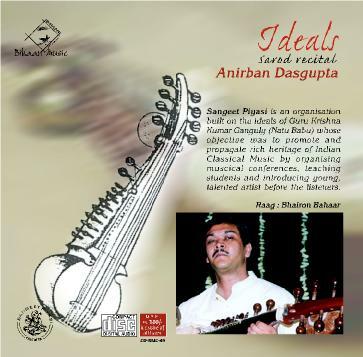 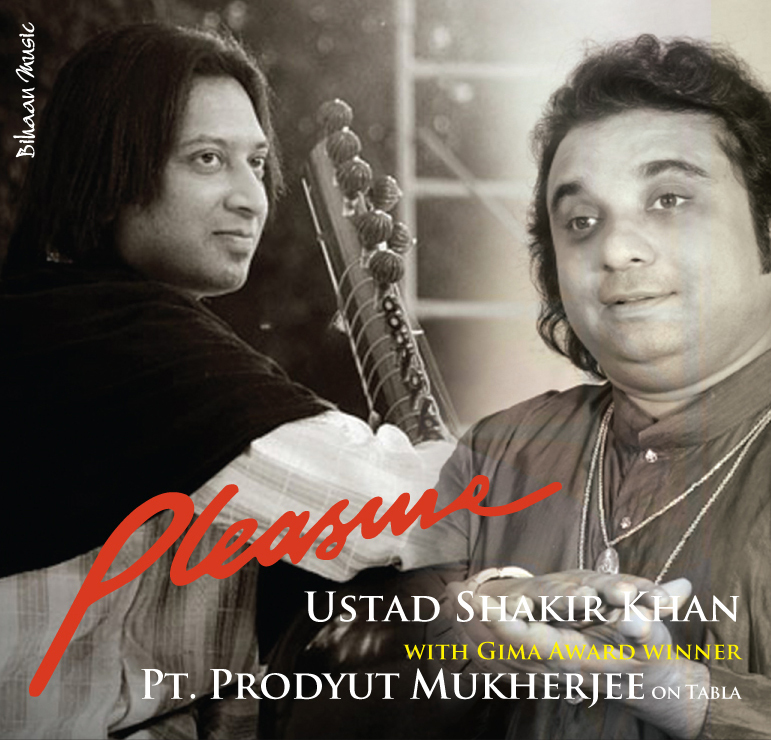 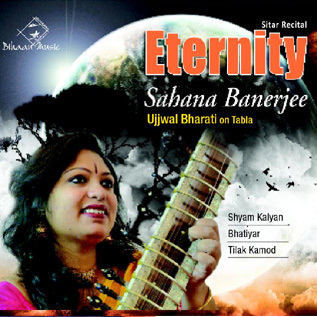 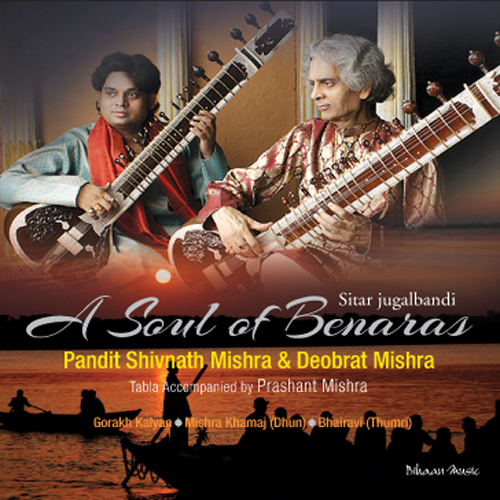 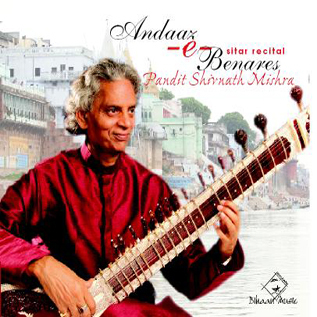 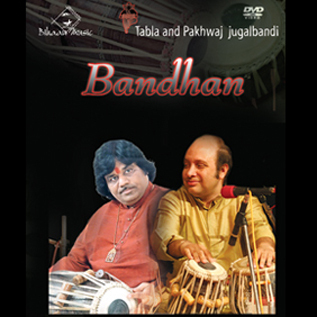 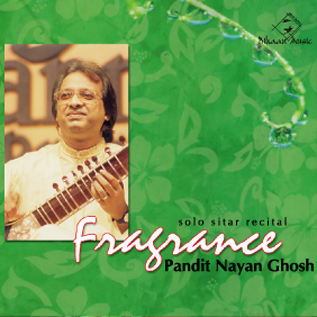 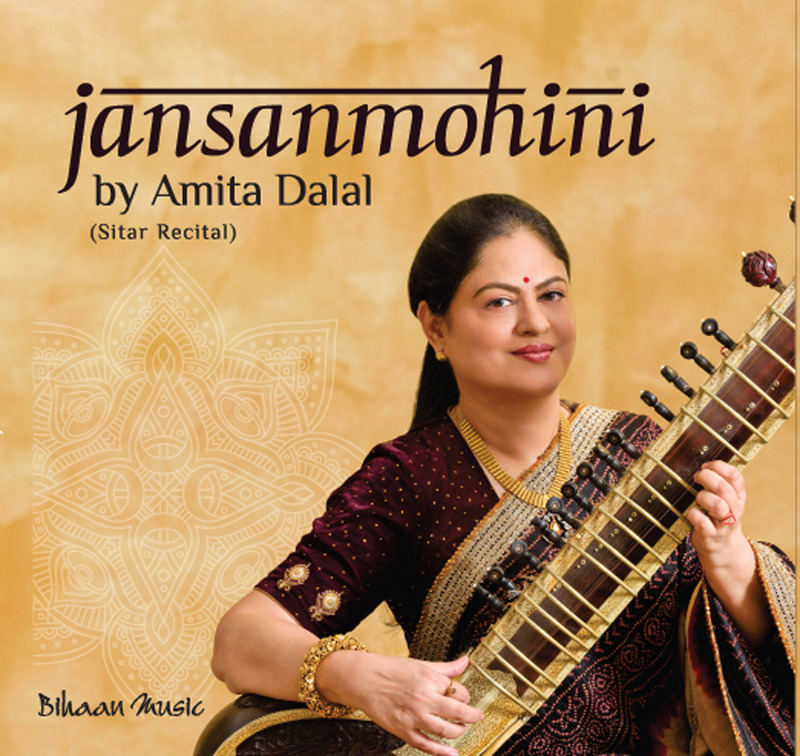 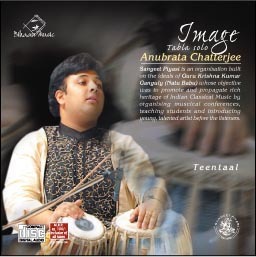 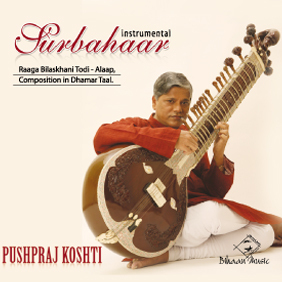 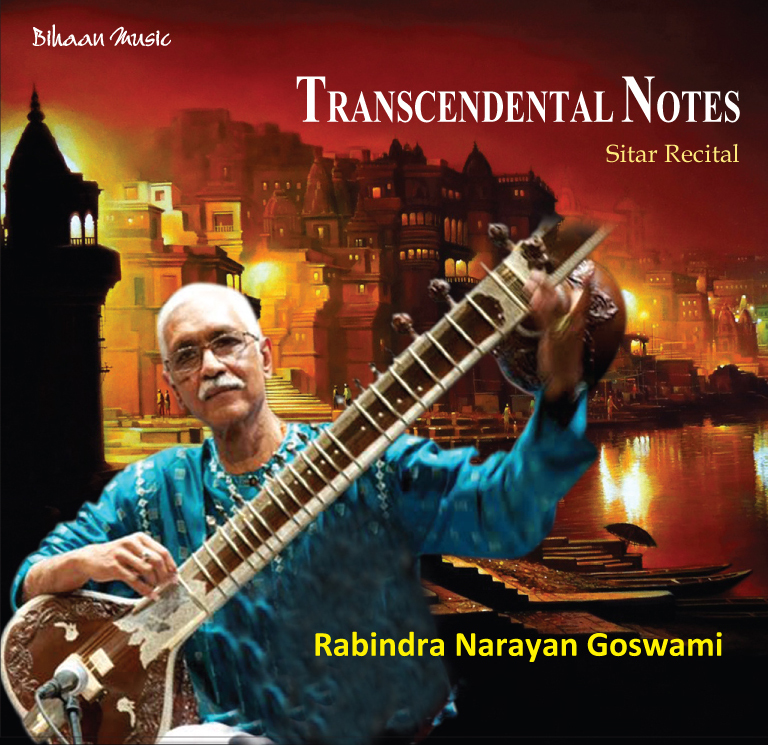 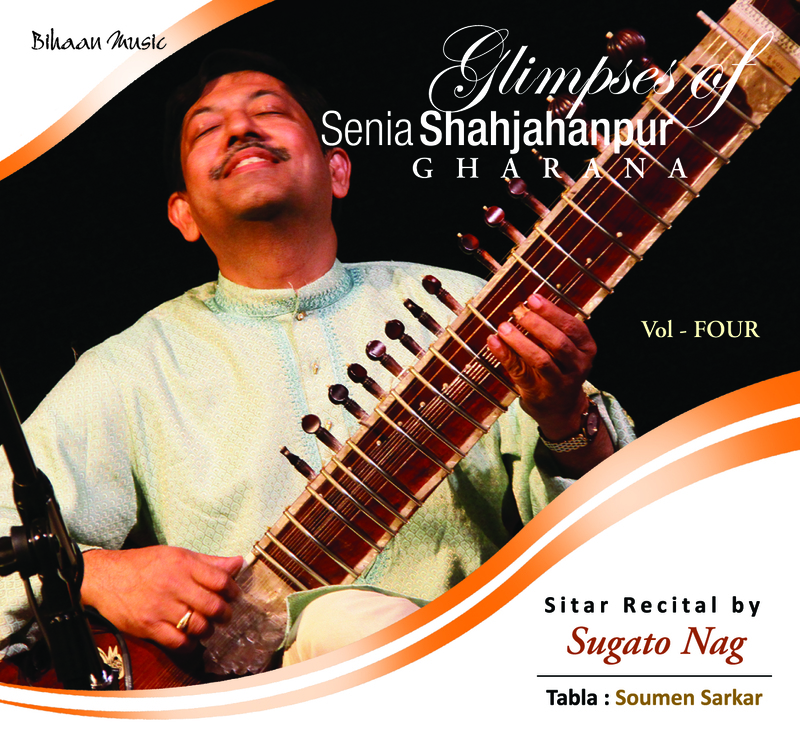 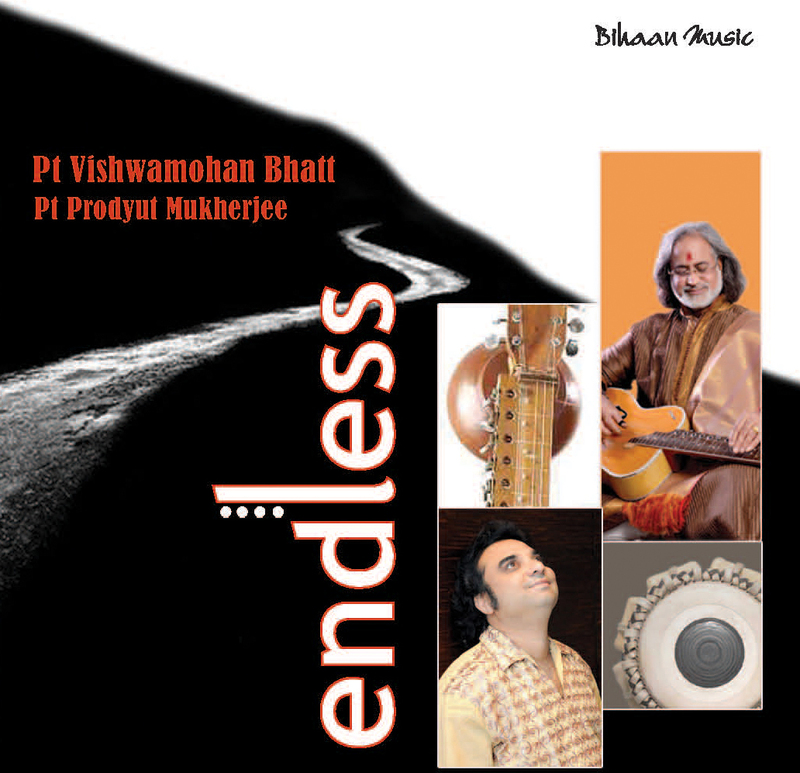 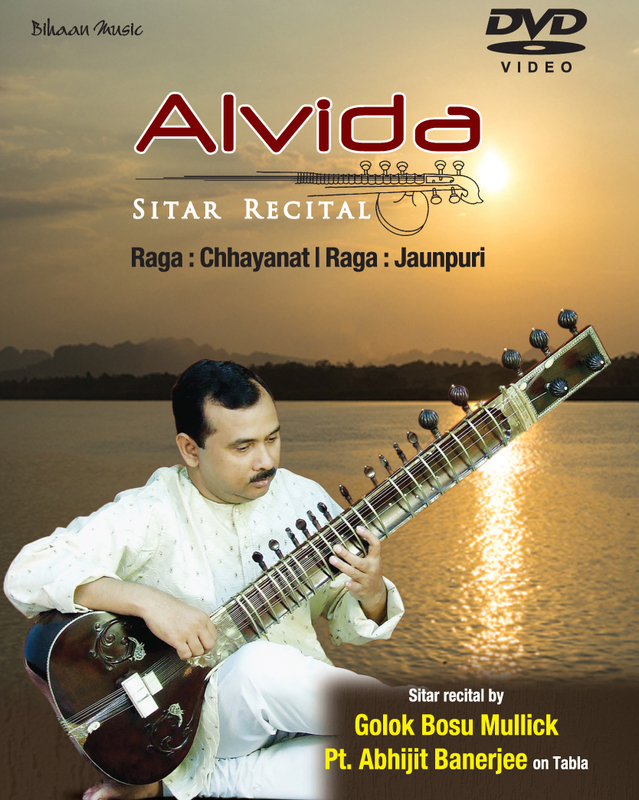 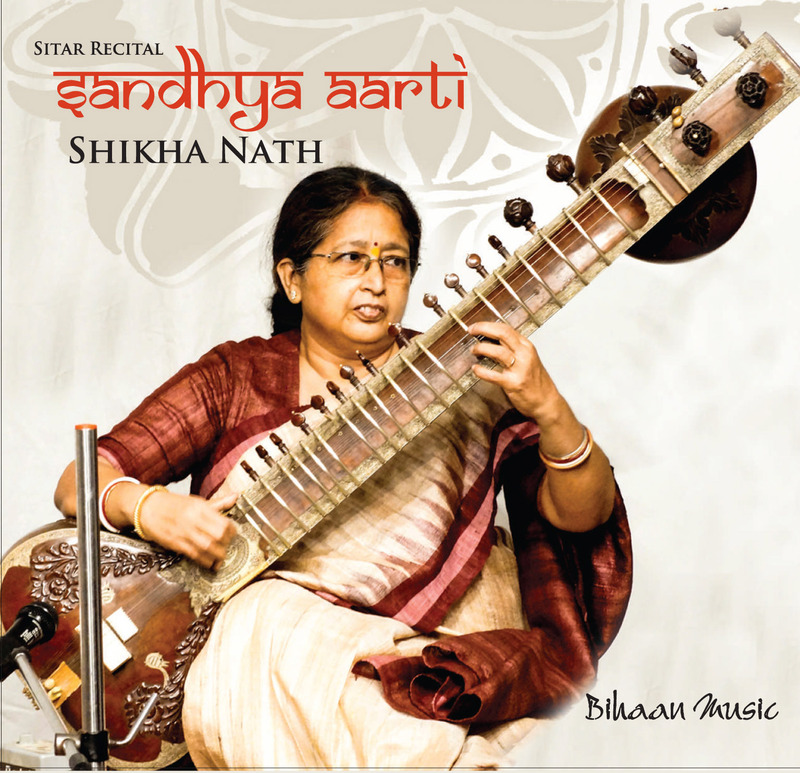 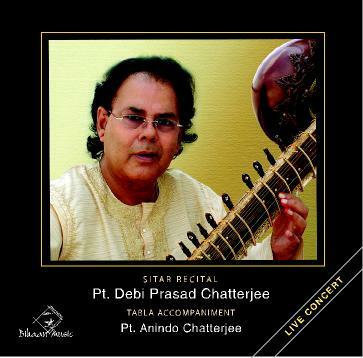 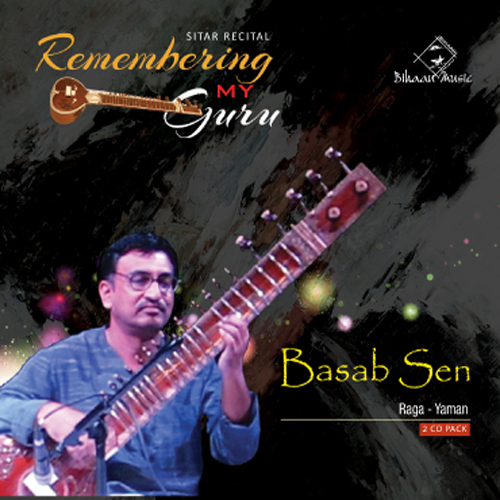 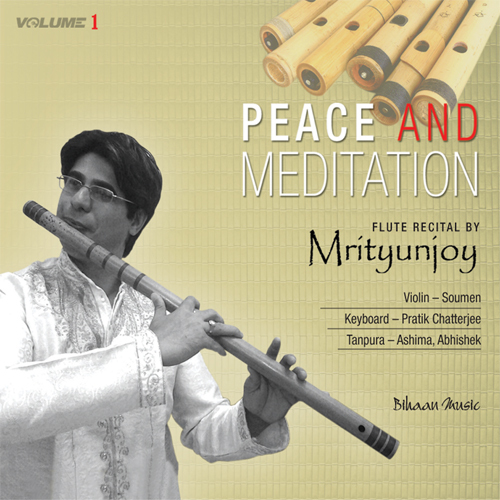 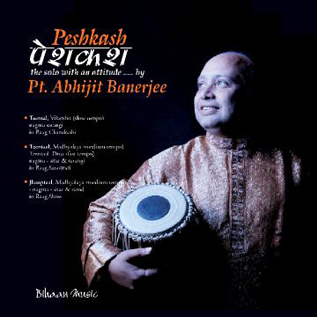 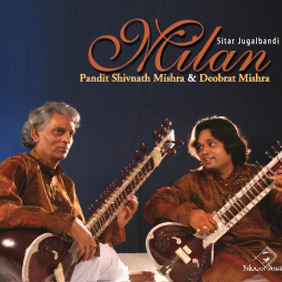 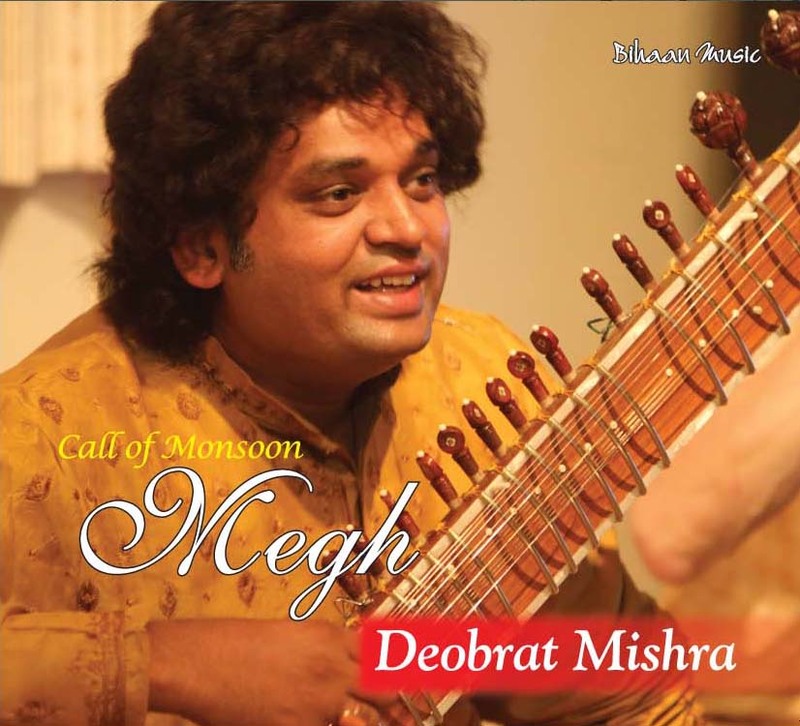 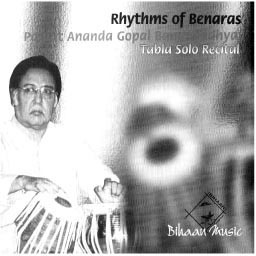 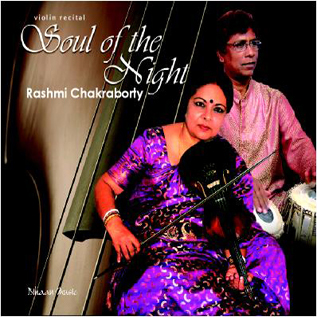 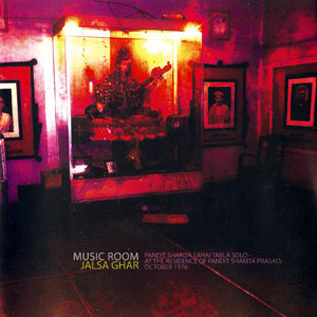 Nikhil Banerjee Memorial Award” in 2009 as Best Instrumental performer in Music competition, while he was selected as an "IndianRaga Fellow" in 2014. 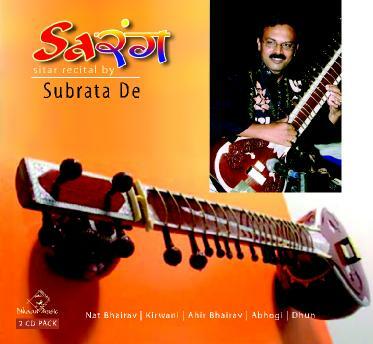 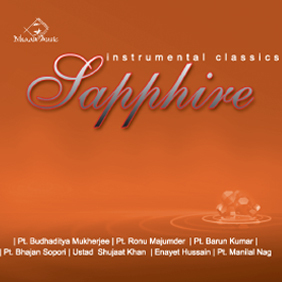 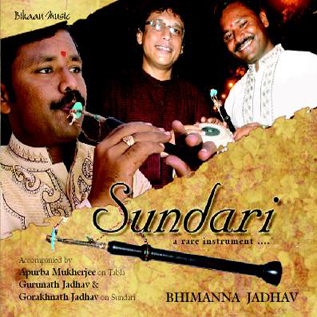 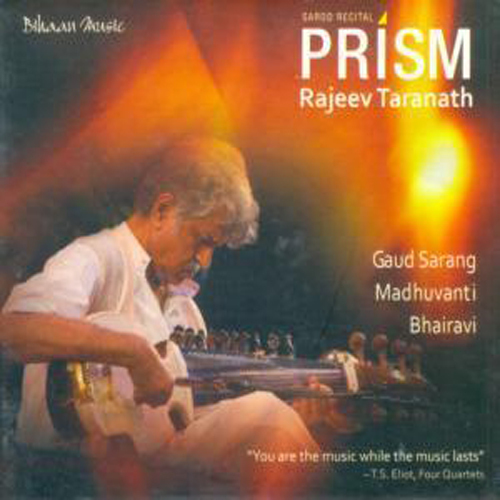 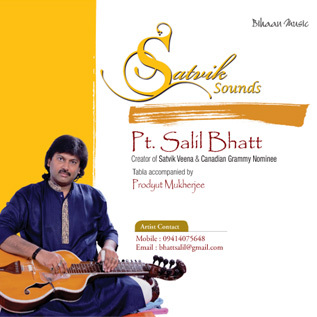 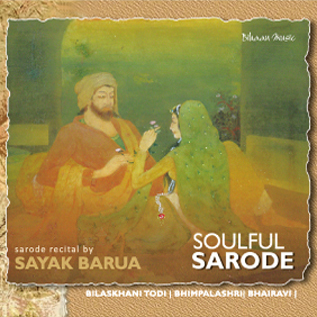 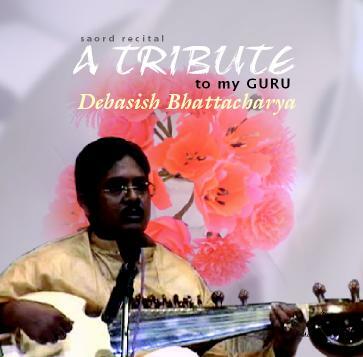 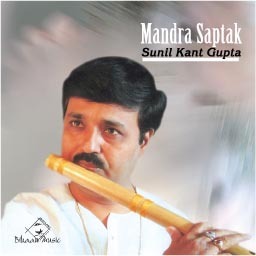 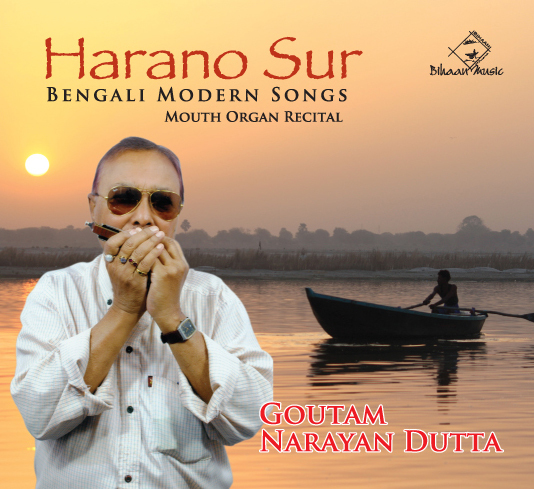 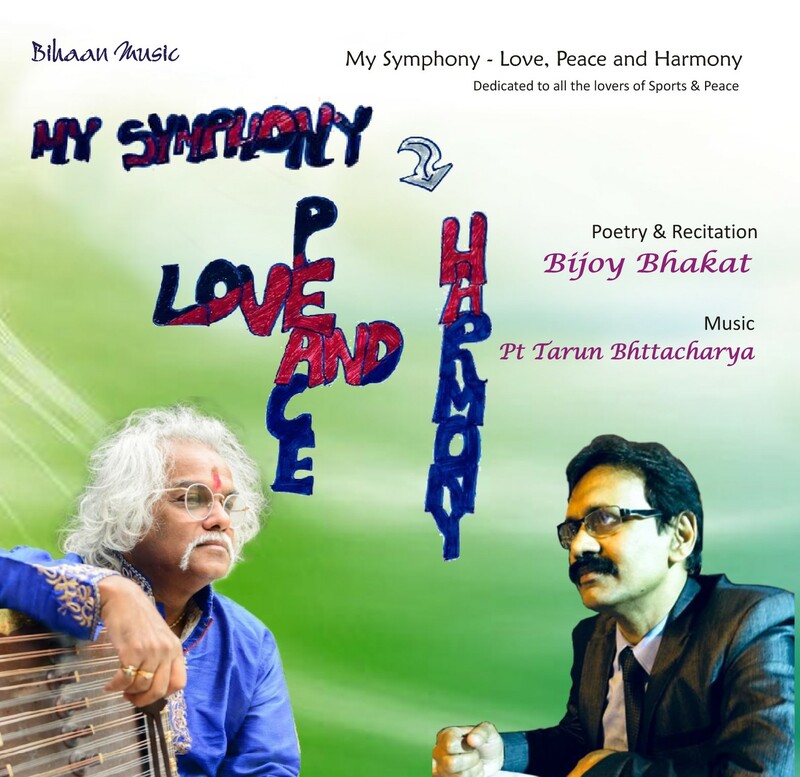 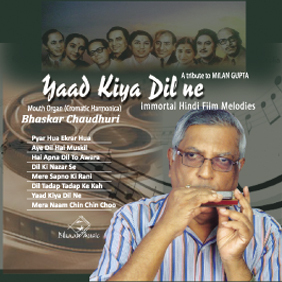 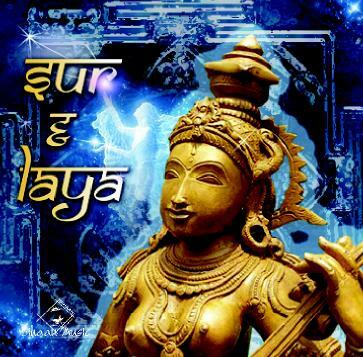 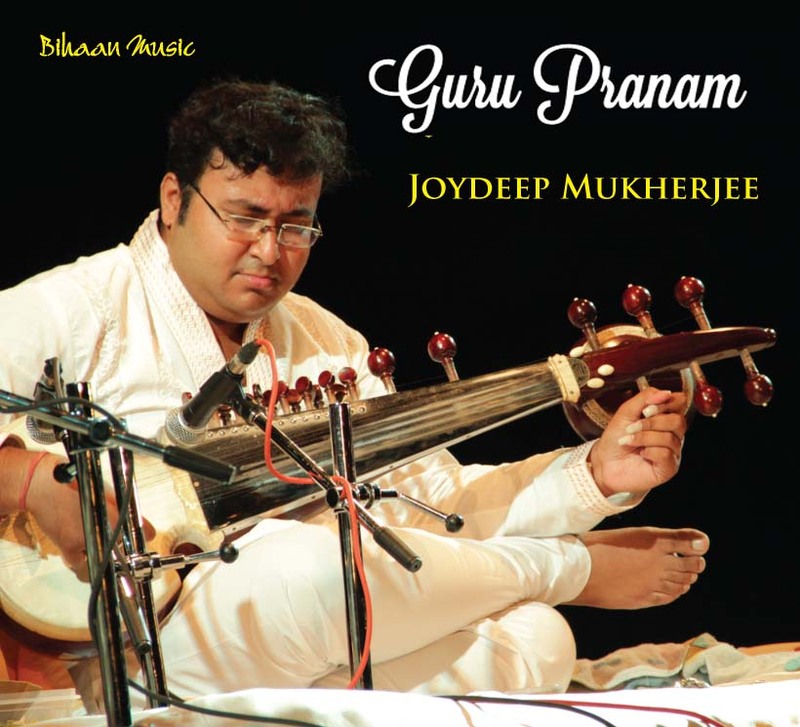 Souryadeep is a B-High grade artist of Prasar Bharati. 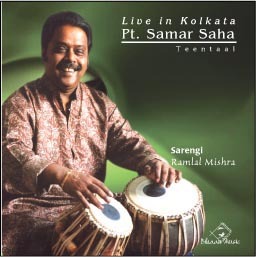 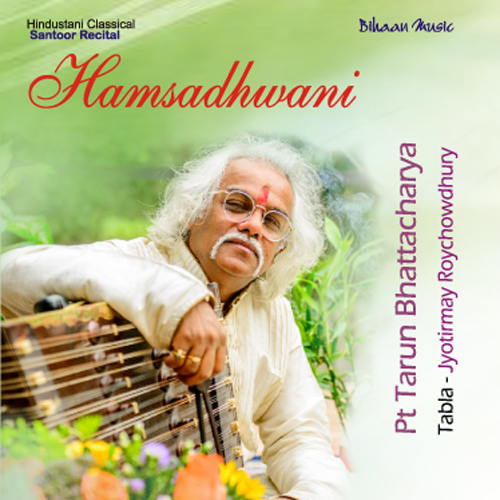 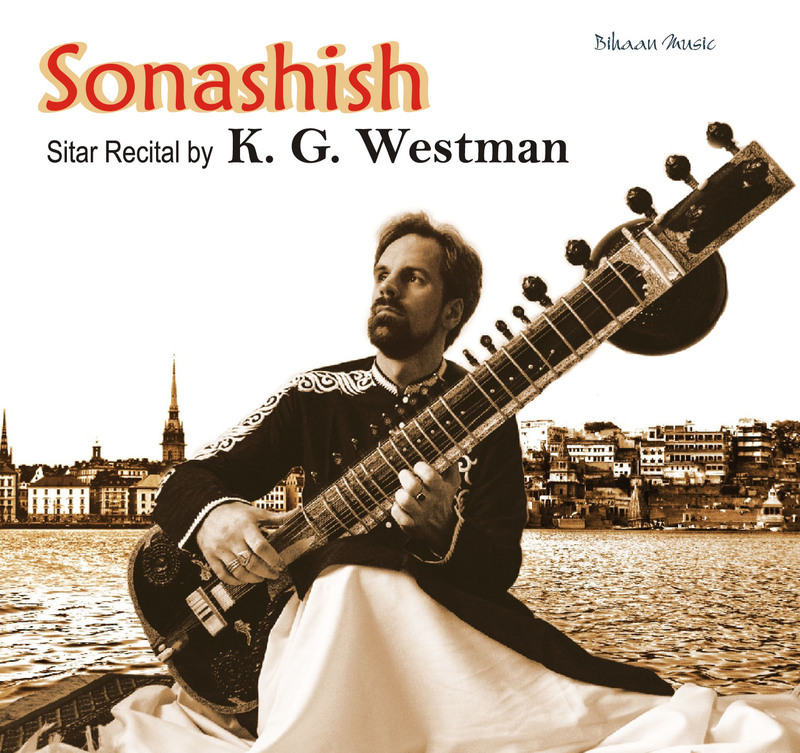 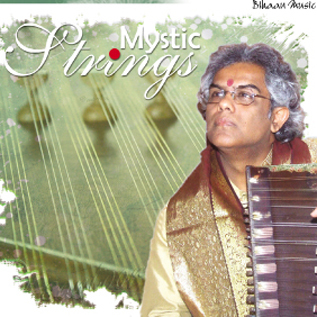 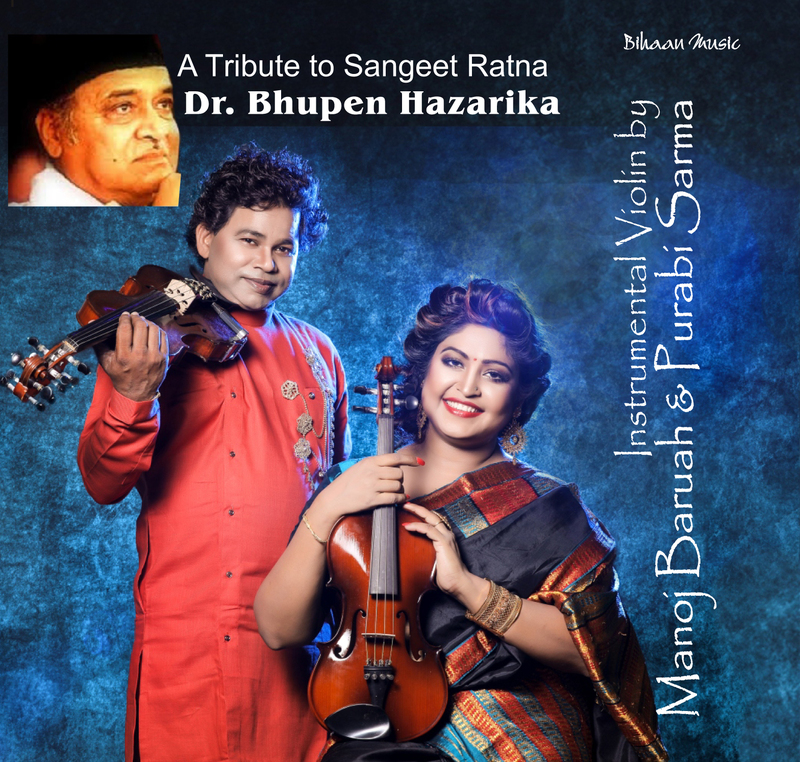 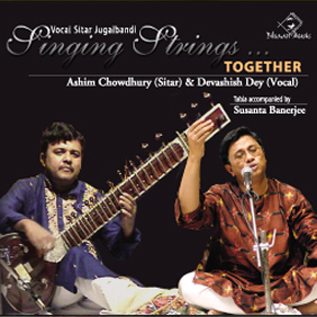 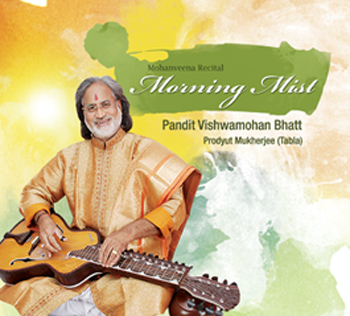 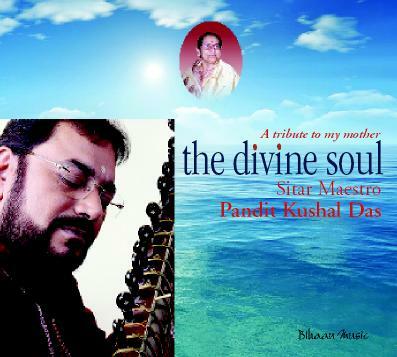 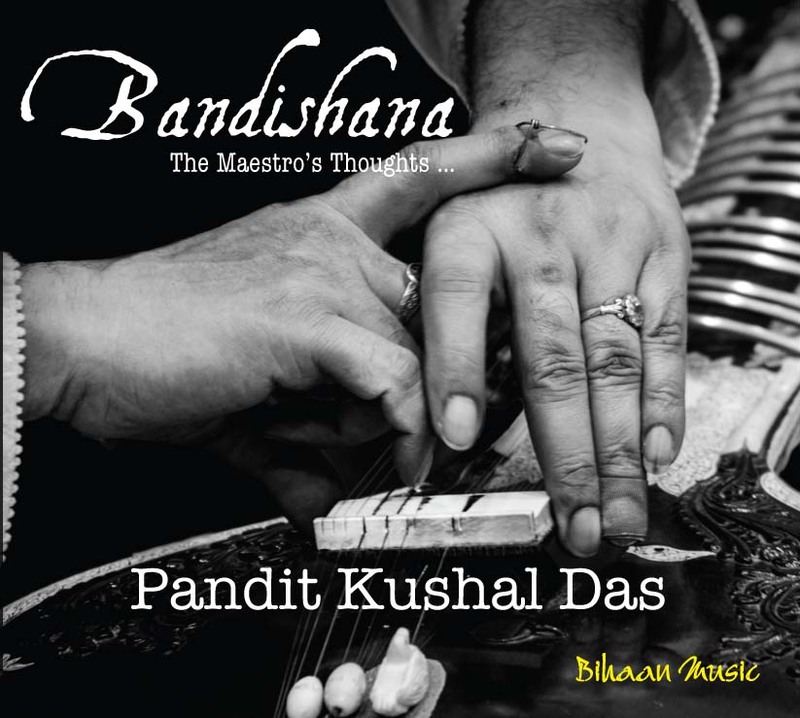 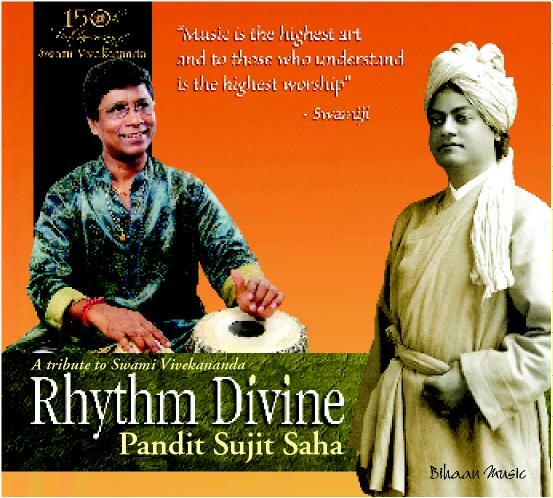 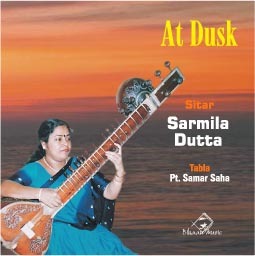 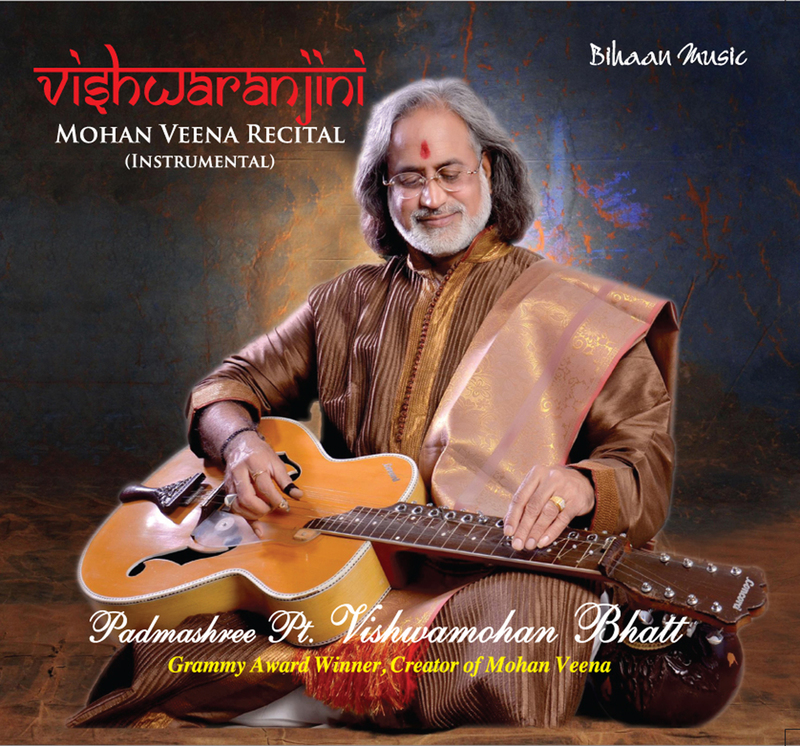 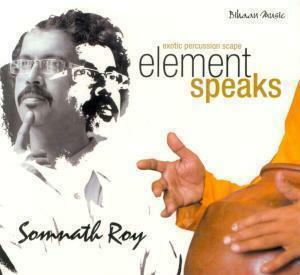 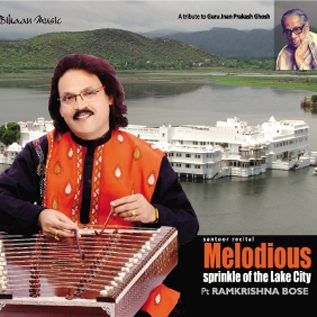 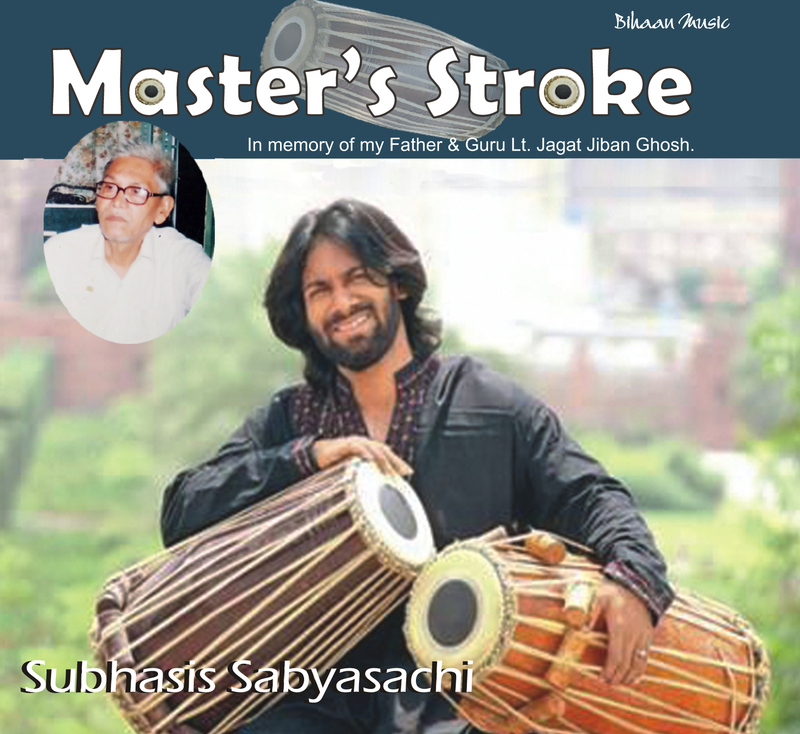 He has performed in many prestigious concerts nationally and internationally including in the “Biswa Banga Sammelan” at New York, “Nritya-Rytme” at Trondheim, Augusta Hindu Temple at Augusta, Bhawanipur Sangeet Sammiloni, Shantipur Aagami, Sarat Samiti, Purulia Ramkrishna Mission and many others. 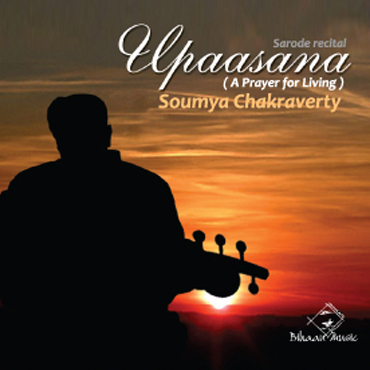 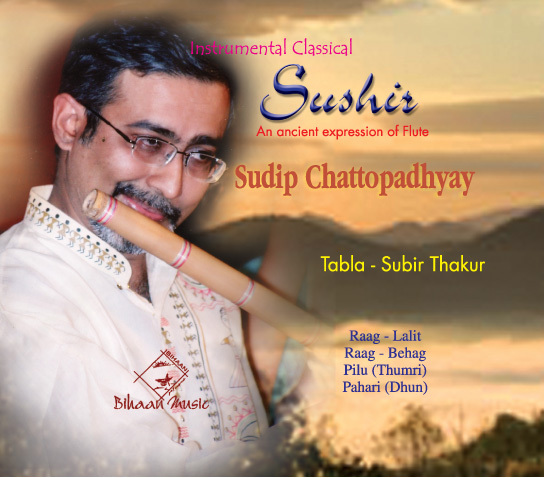 Souryadeep is a participating artist of Pt. 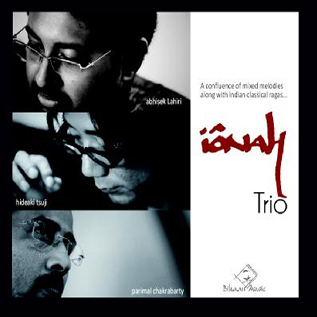 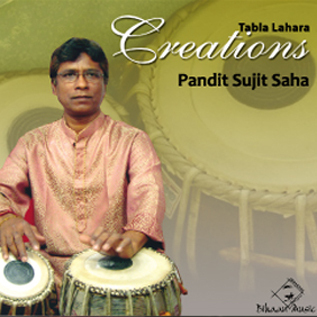 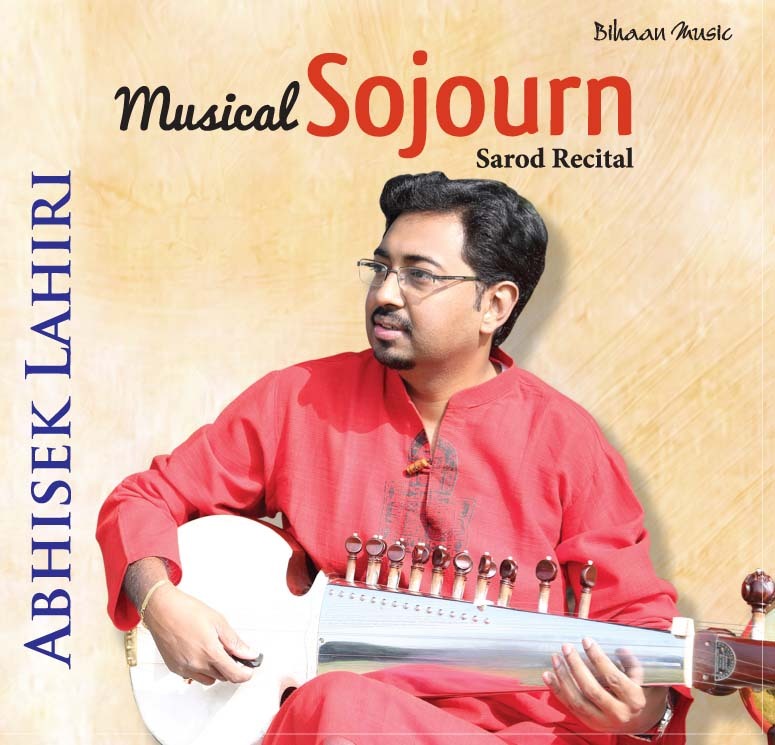 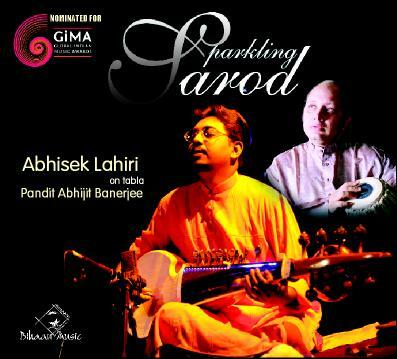 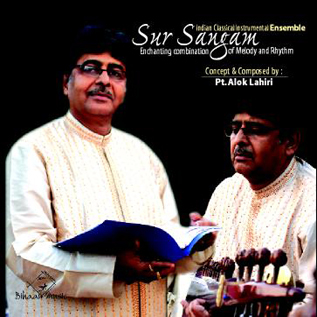 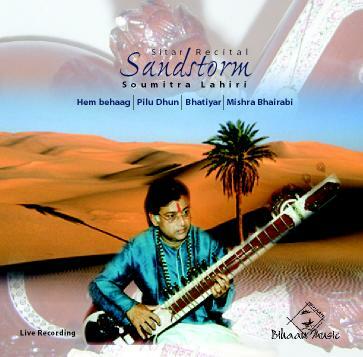 Alok Lahiri’s creation- “Sur-Sangam” Instrumental Ensemble and has performed with the ensemble at many concerts. 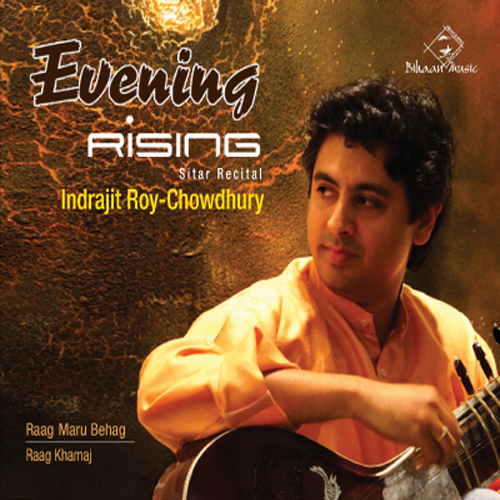 He is also the “Best All Round Graduate” across all disciplines of Jadavpur University and the “Best All Round Post-Graduate” from IIT Kanpur where he completed his post- graduation in Chemical Engineering in 2012.